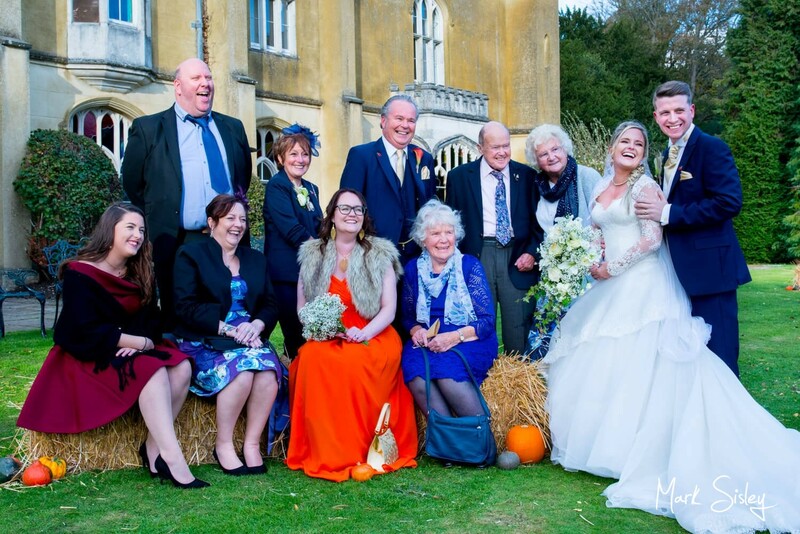 I recently photographed the lovely autumnal wedding of Suzanne and Jack at Missenden Abbey. 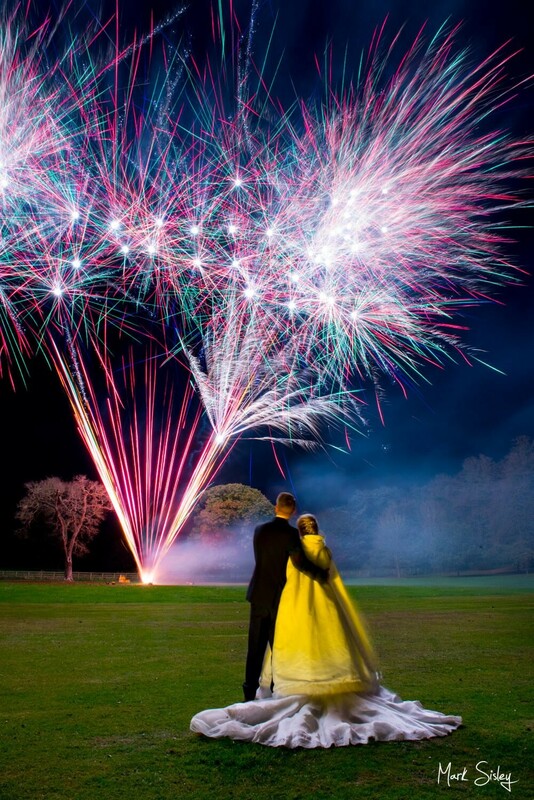 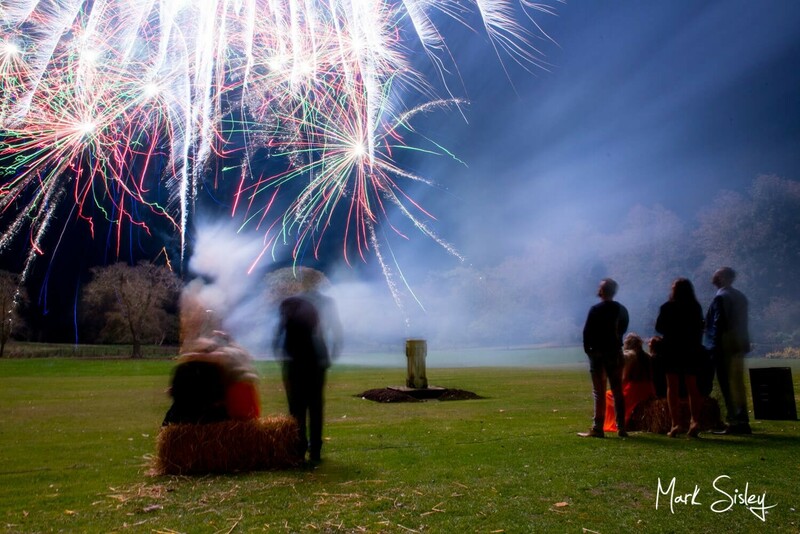 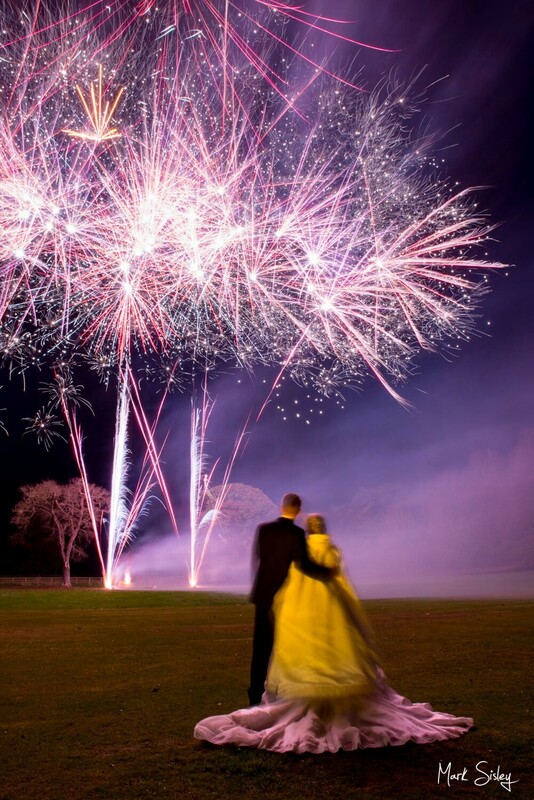 The ceremony and wedding breakfast took place at the abbey, and I was booked to stay right through until the spectacular late evening fireworks display. 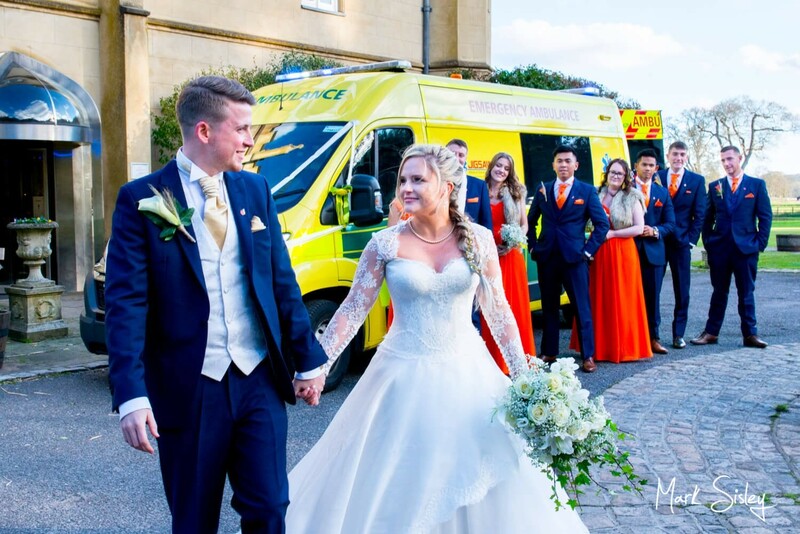 Suzanne is training to be a paramedic with a private ambulance company. 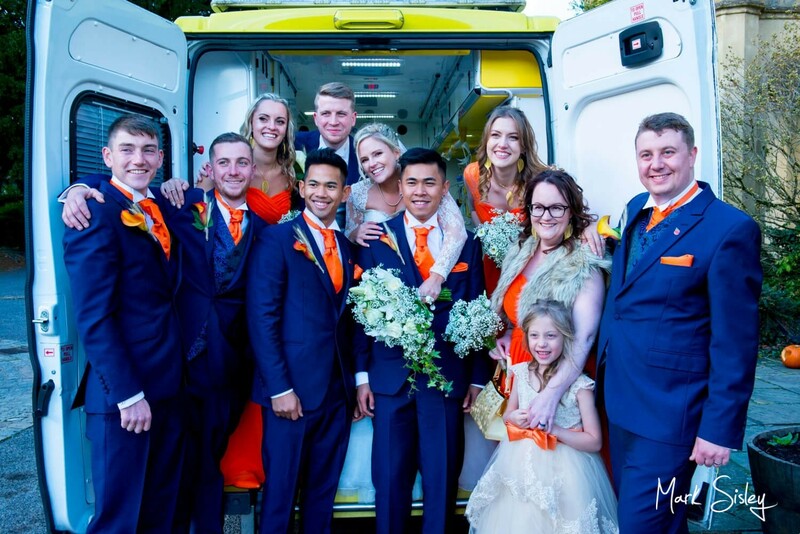 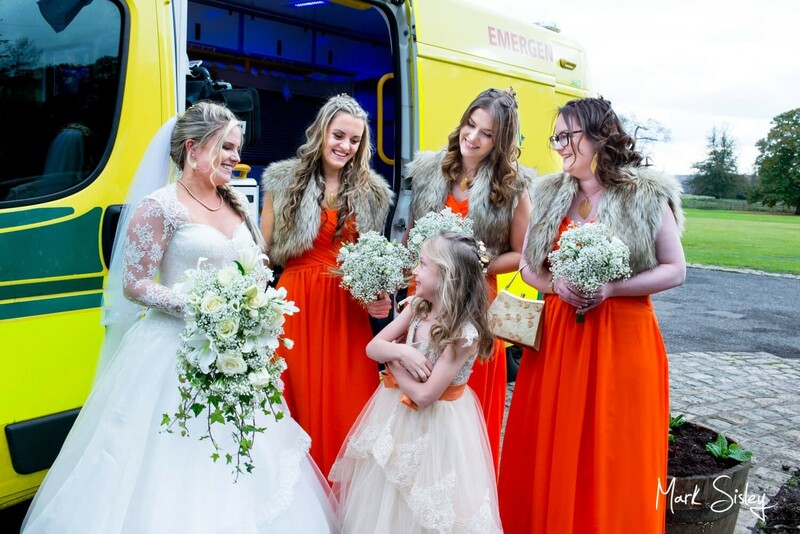 She had the fabulous idea of arriving at the abbey with her bridesmaids and pageboy in her work ambulance. 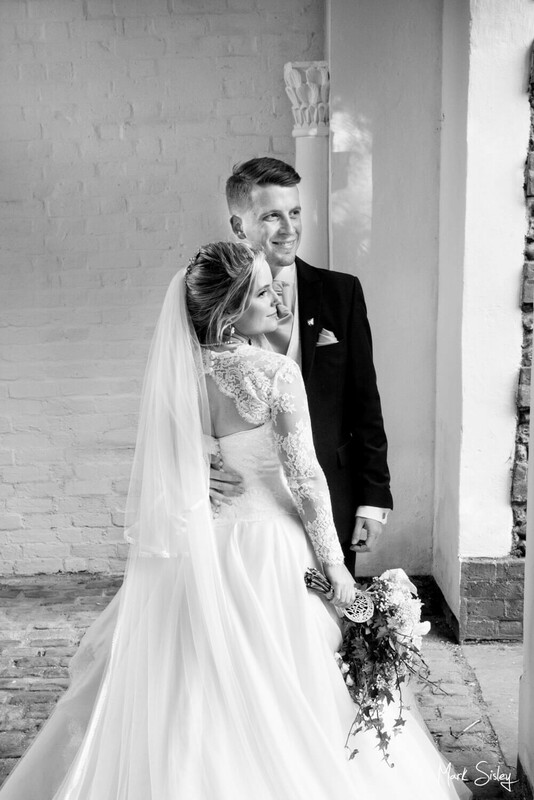 This was most definitely a first for me! 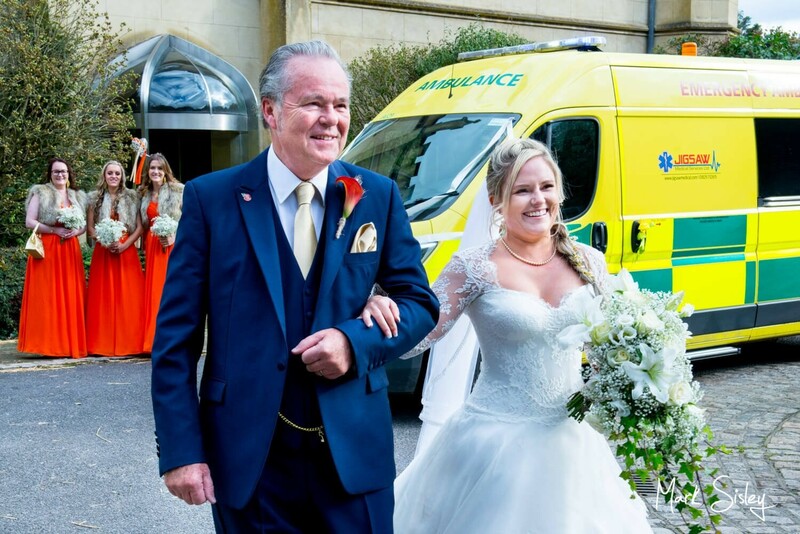 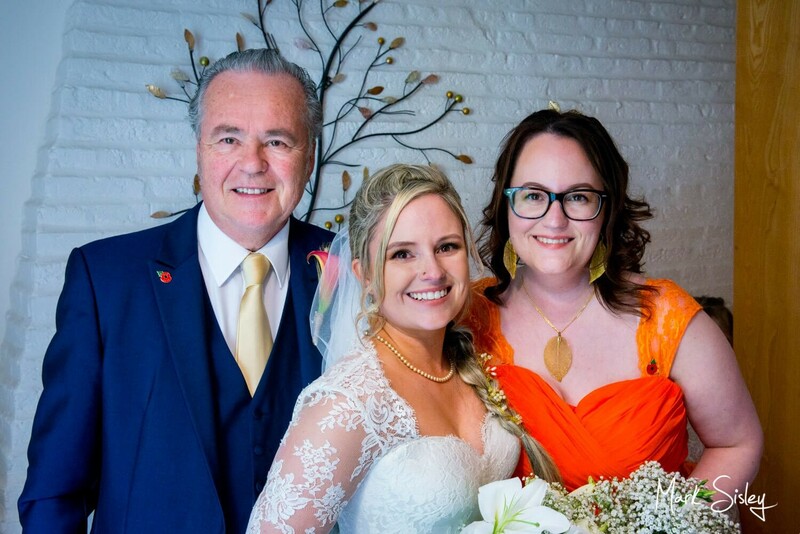 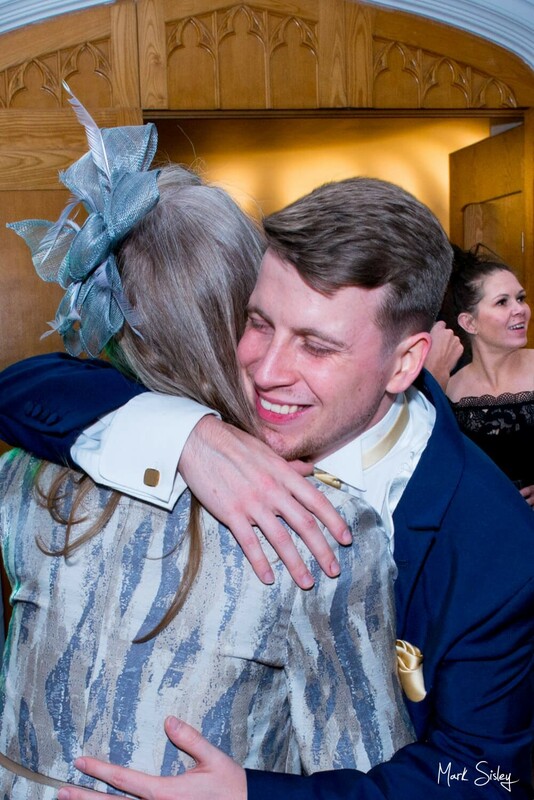 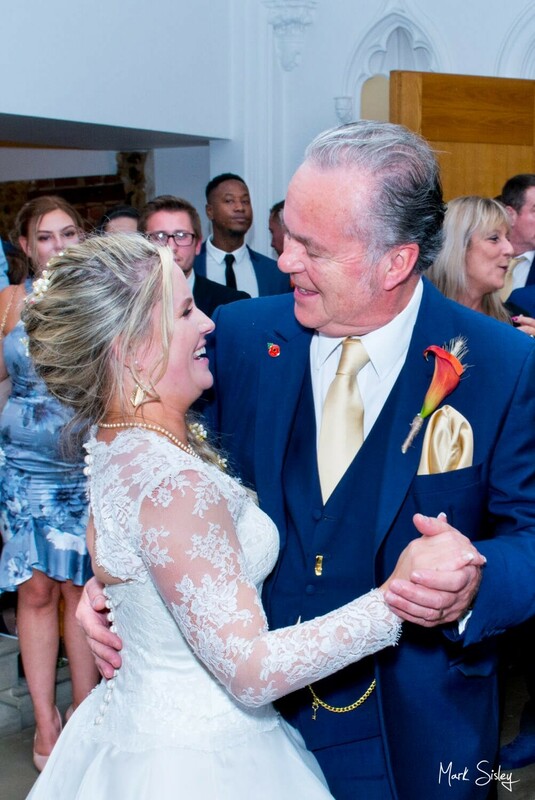 I’ll never forget Suzanne’s (comedy sketch) entrance, as she arrived for the ceremony clutching her father’s arm in her stunning long flowing gown. 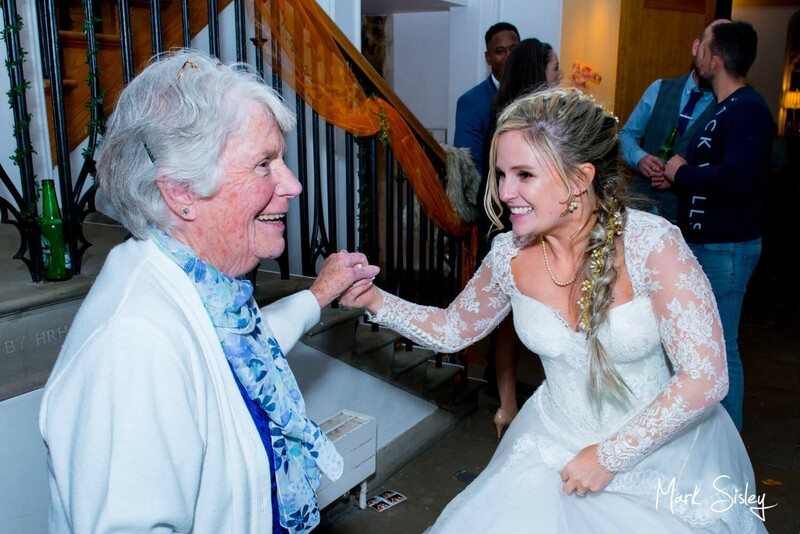 Once she made it down the grand staircase, she brought the room down with spontaneous laughter as she managed to knock over every candle lantern in the aisle! 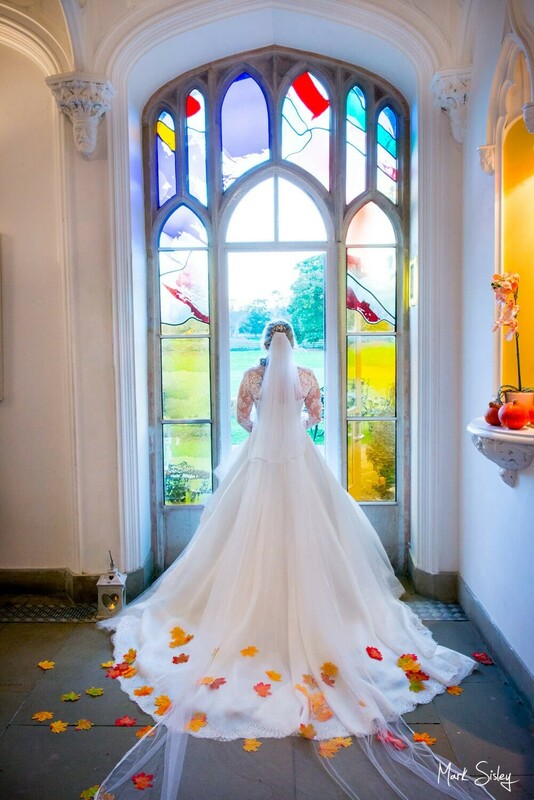 It doesn’t matter how many practice runs you do beforehand, some things just pan out differently on the day! 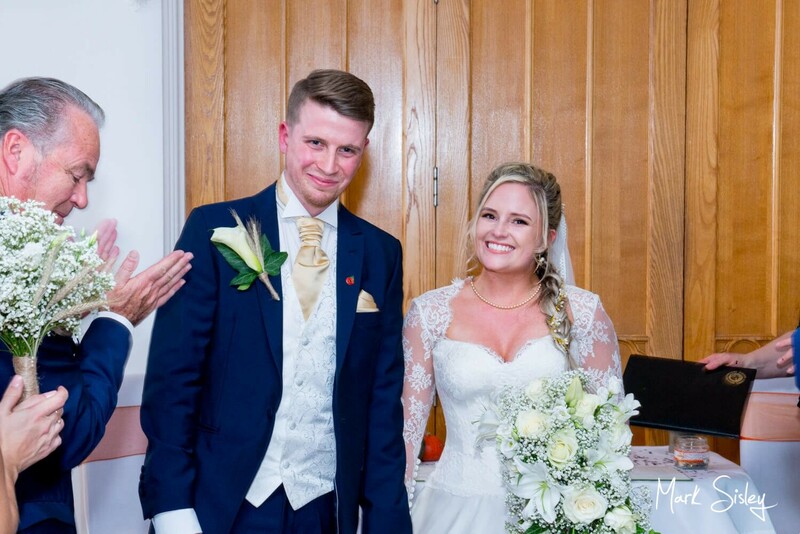 I’m pretty confident that this ice breaker eased any nerves that Suzanne and Jack were feeling beforehand! 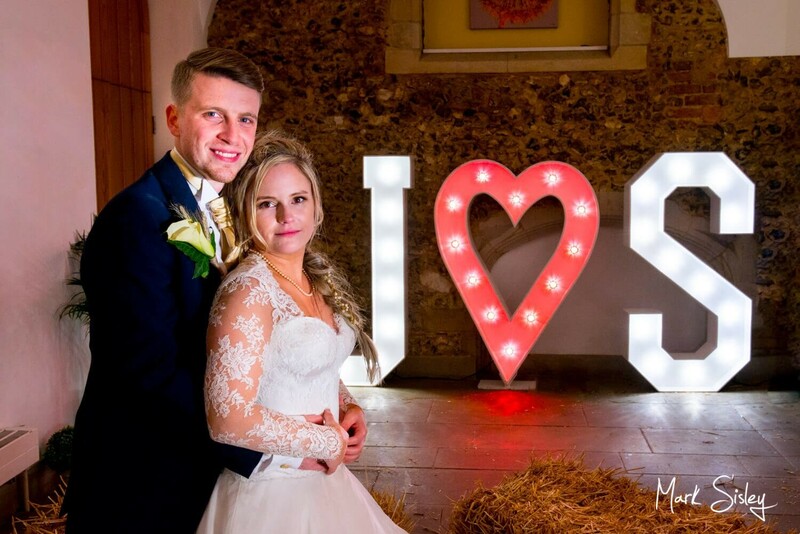 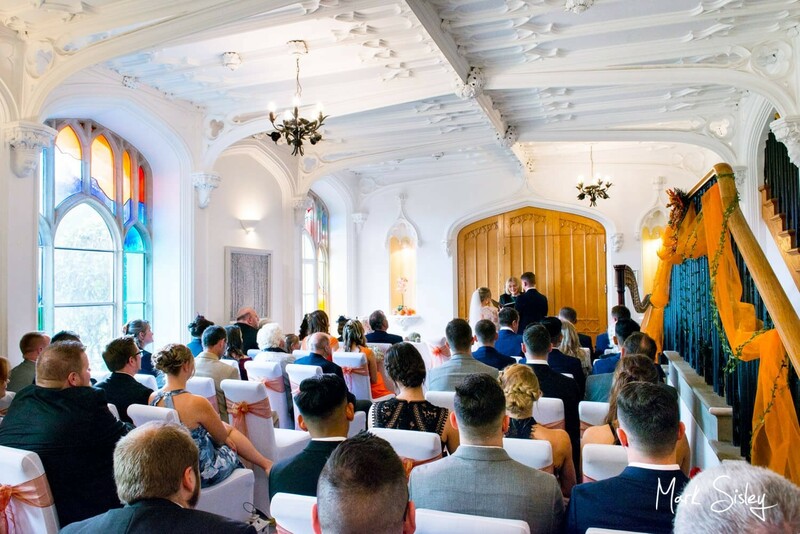 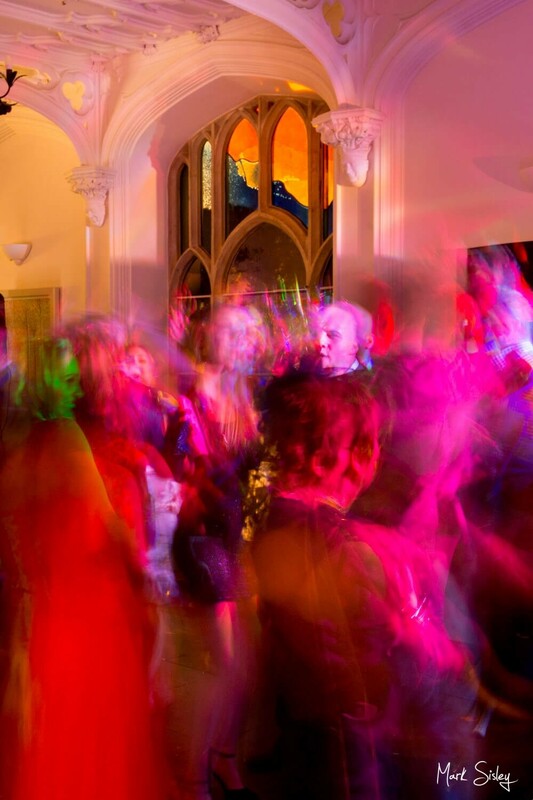 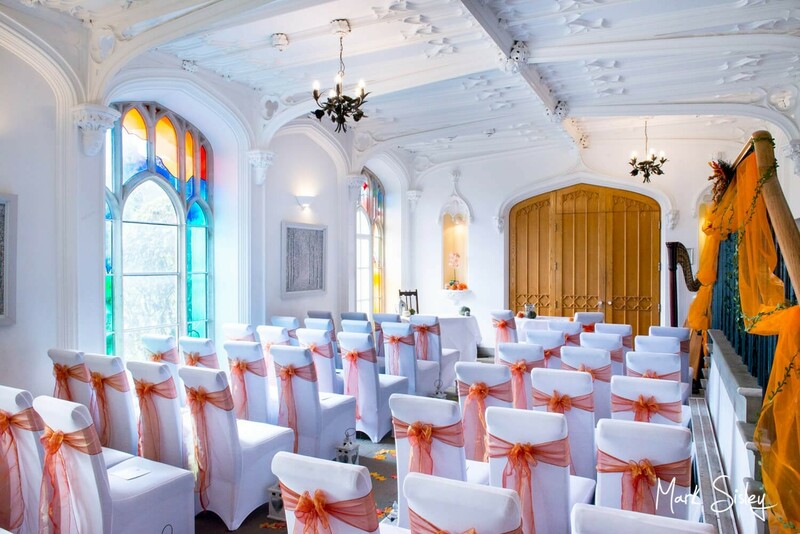 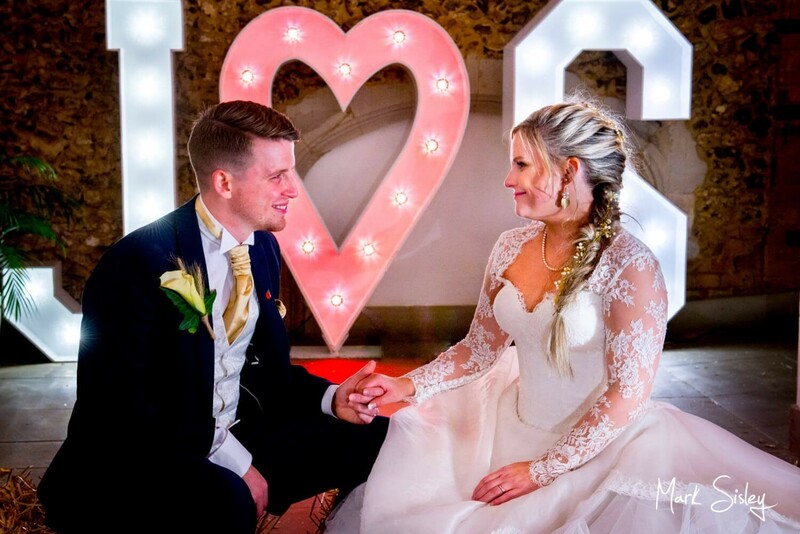 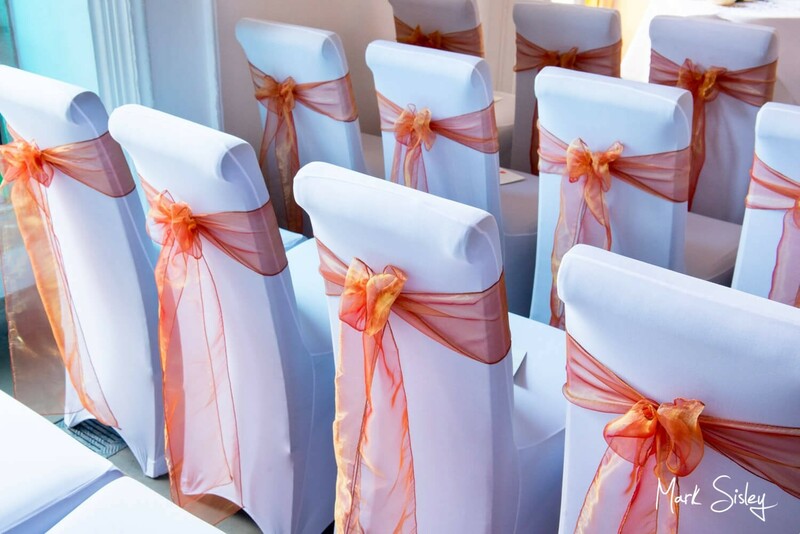 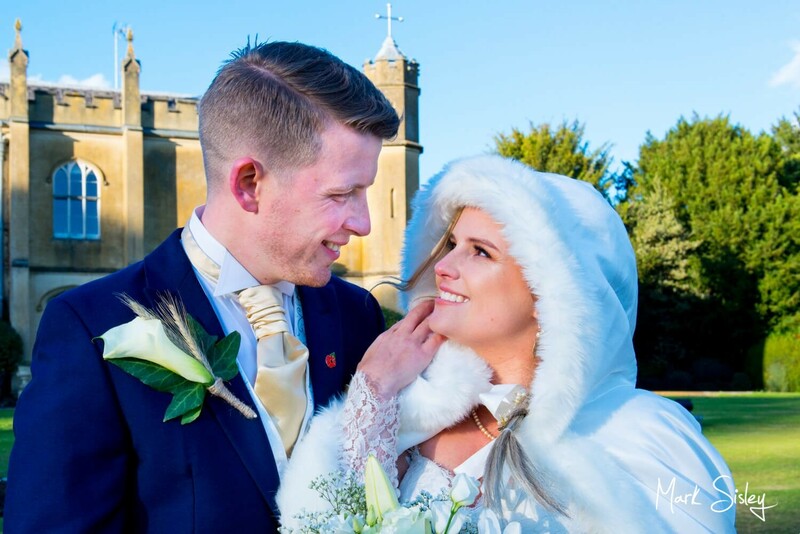 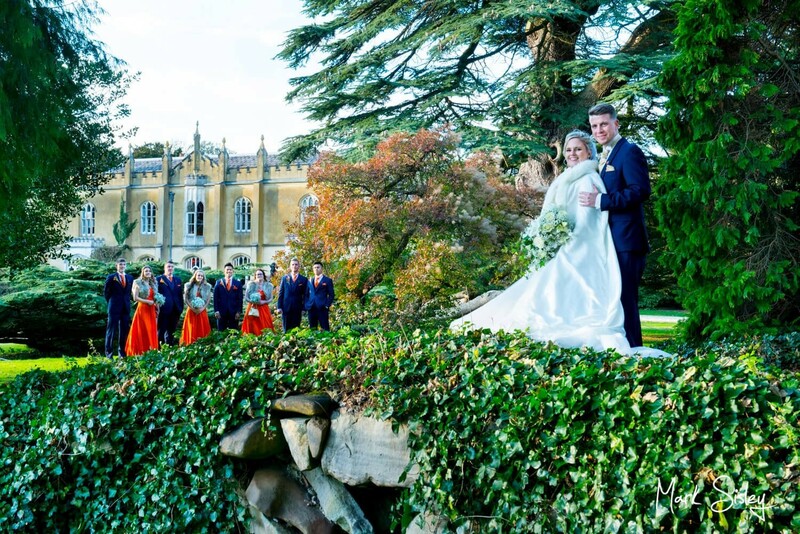 The abbey has an abundance of stunning features inside and out, and couples choosing this venue are never short of fabulous backdrops for their pictures. 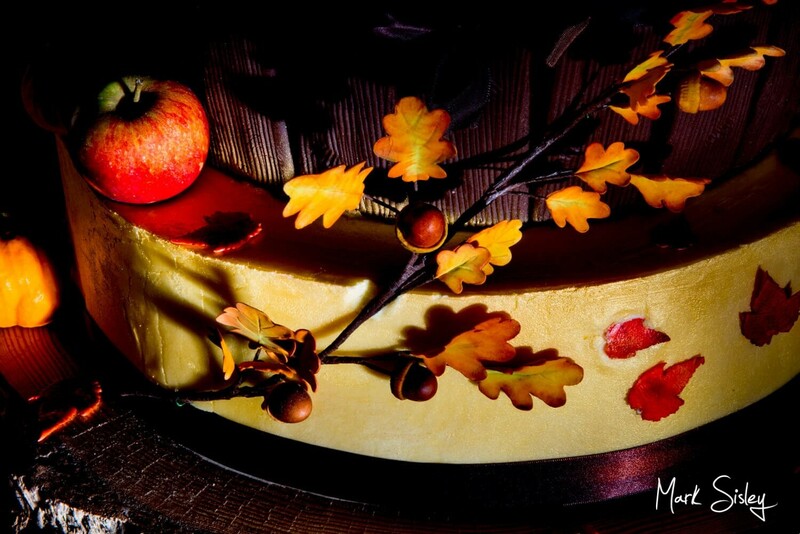 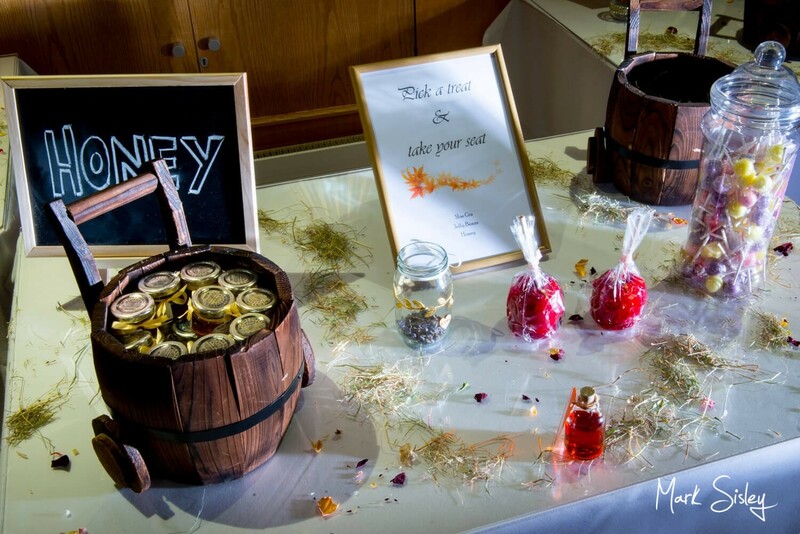 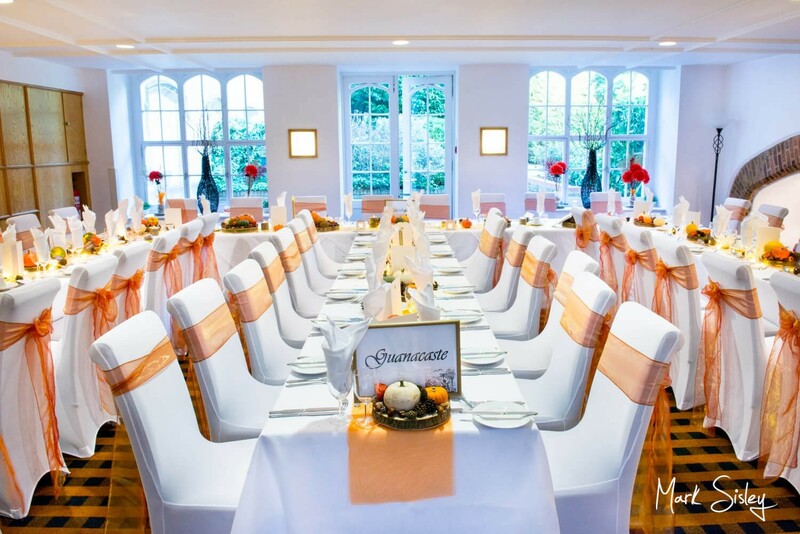 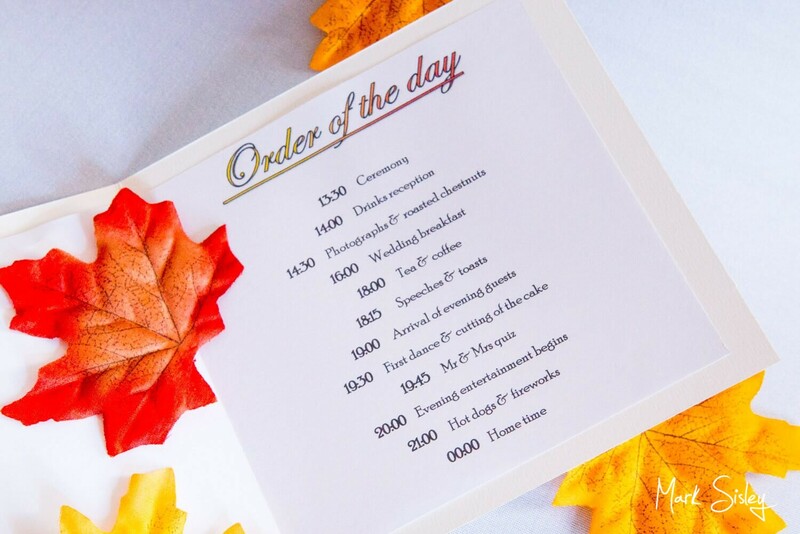 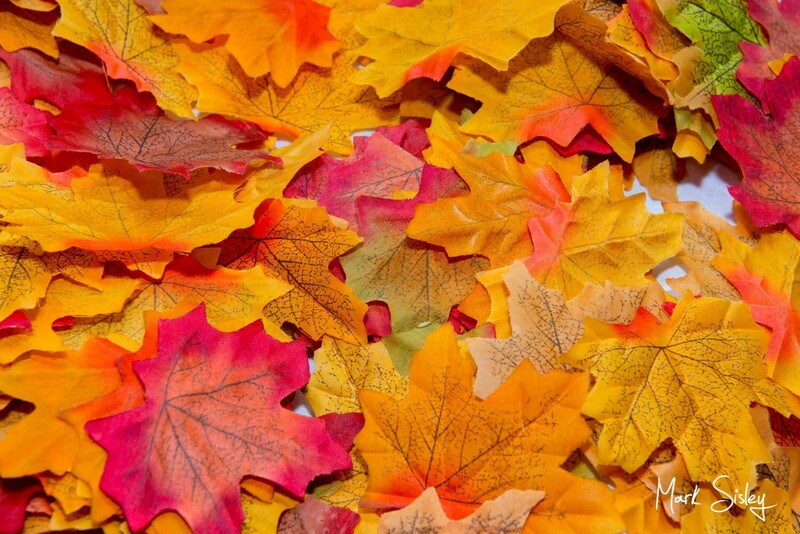 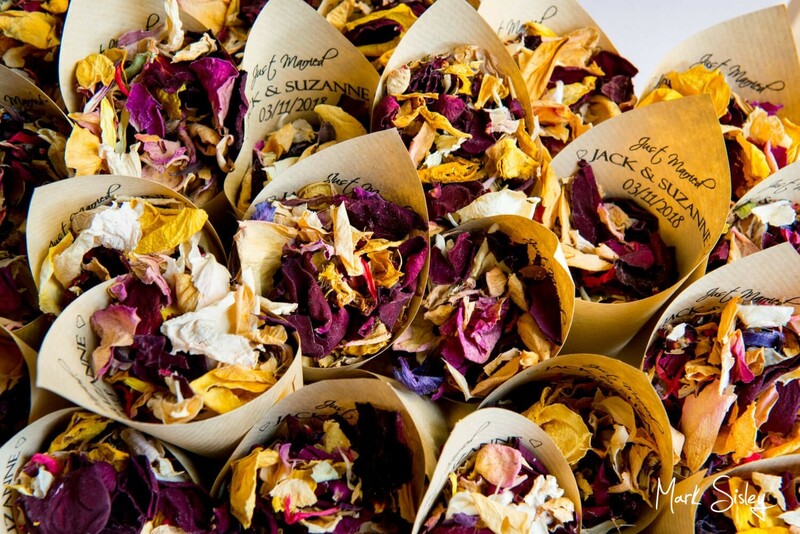 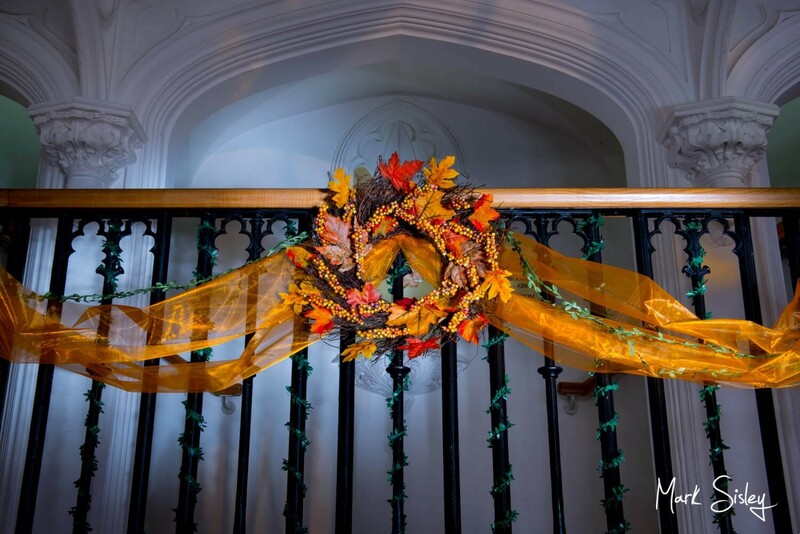 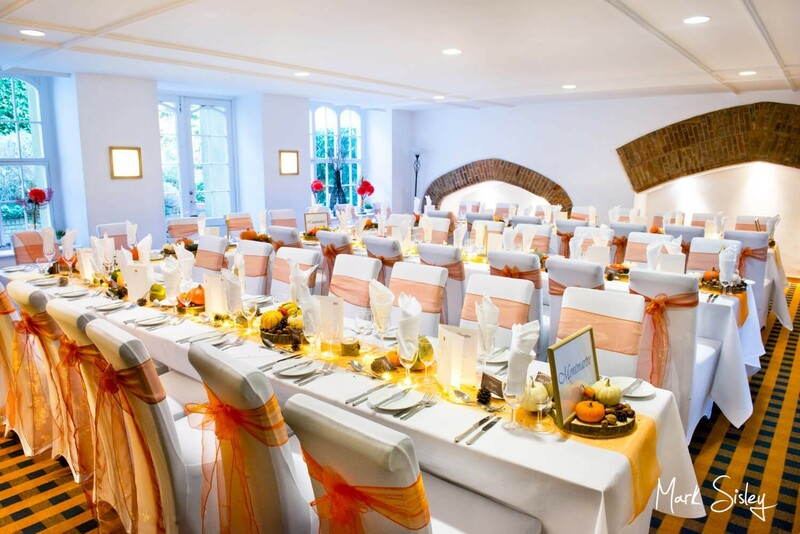 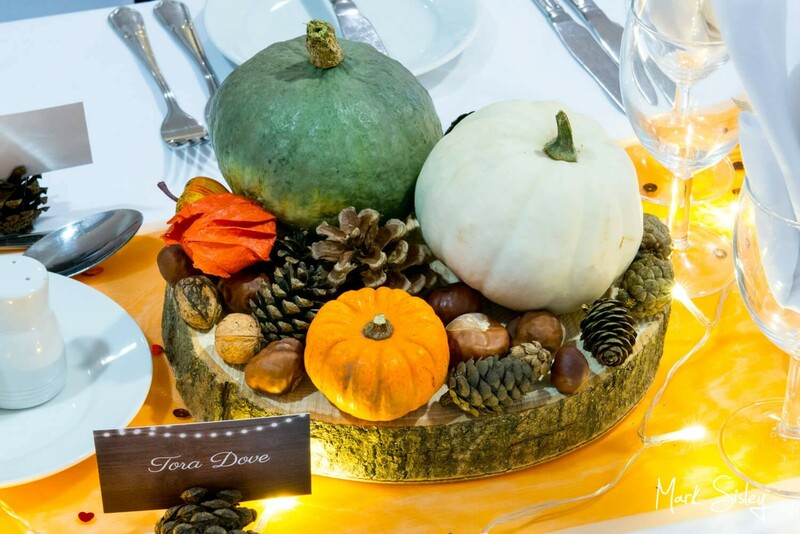 To add to the mix, Suzanne and Jack really went to town with many gorgeous autumnal design touches. 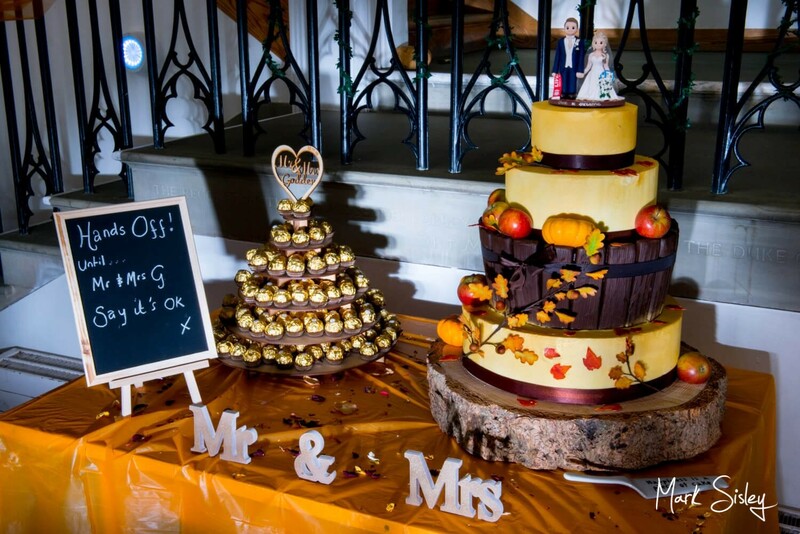 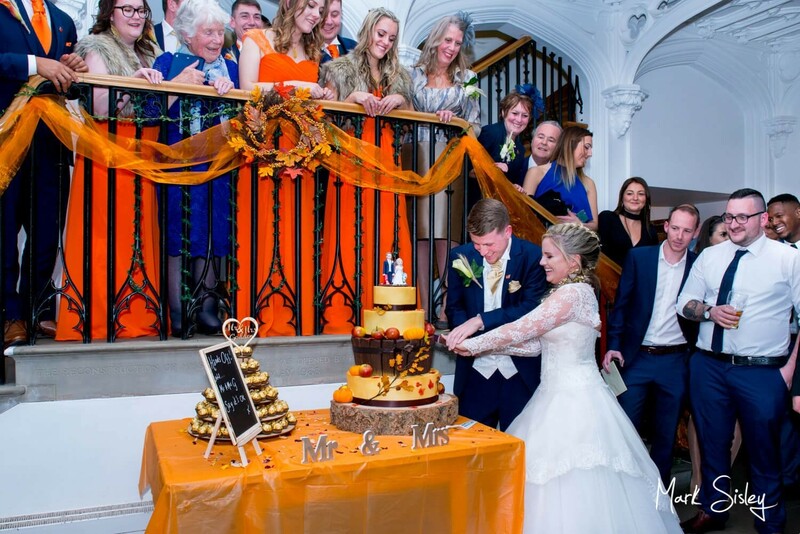 I adored the ribbons and berries display on the staircase, and their acorn, apple and pumpkin themed cake design was just amazing! 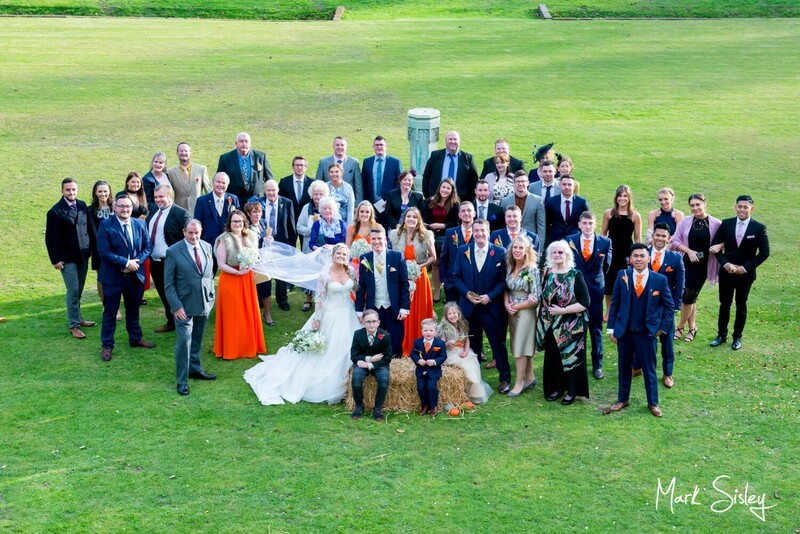 For photographers, all these special extras create so many wonderful picture possibilities. 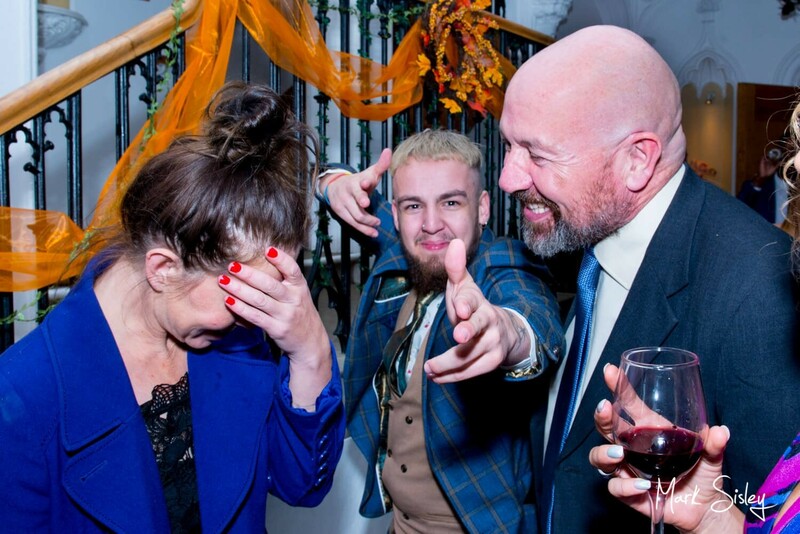 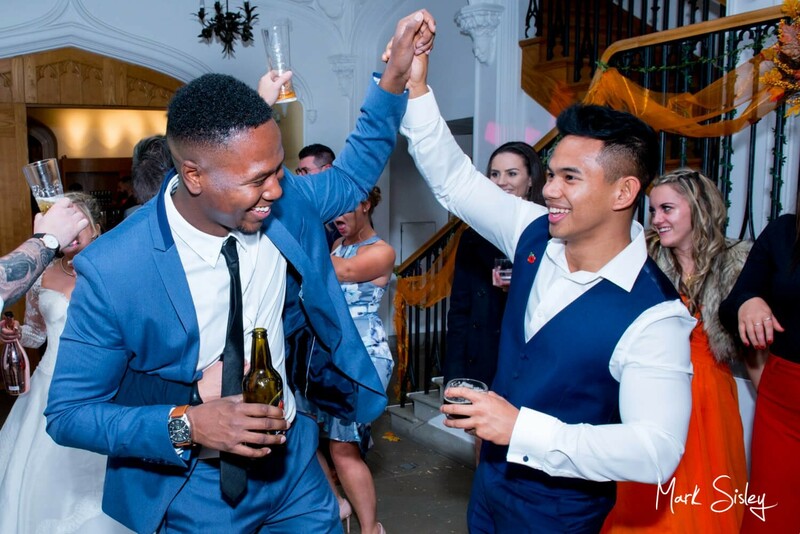 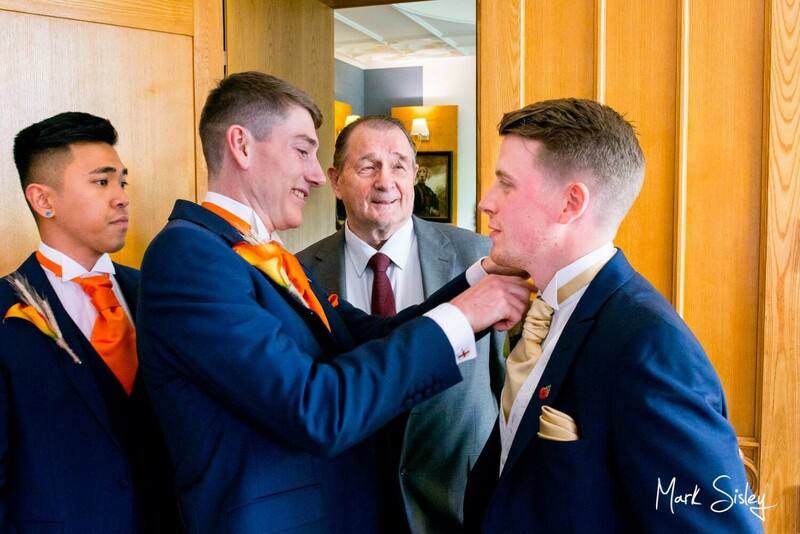 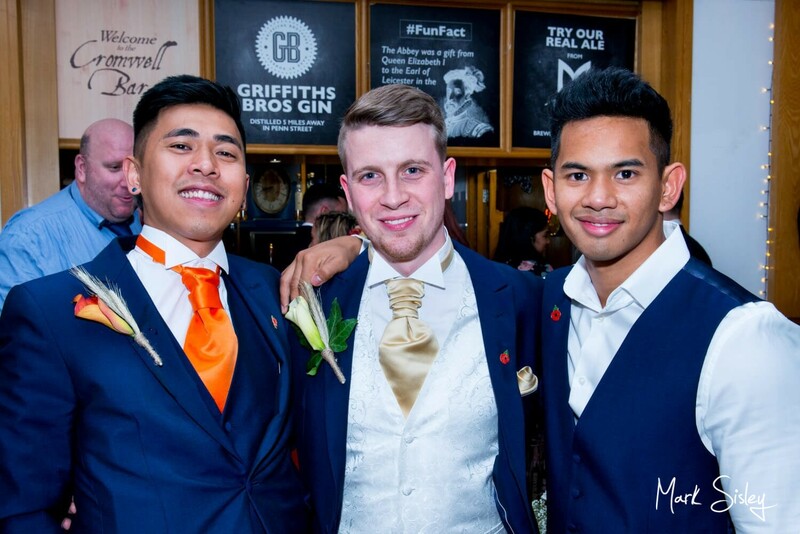 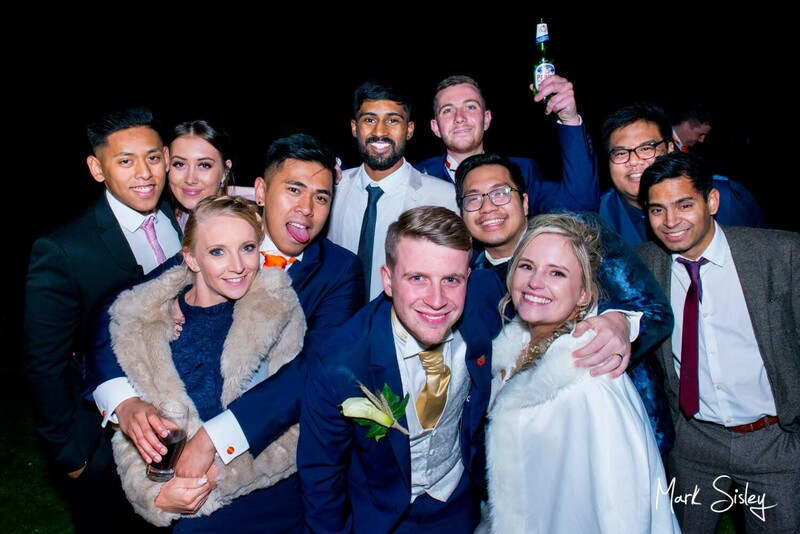 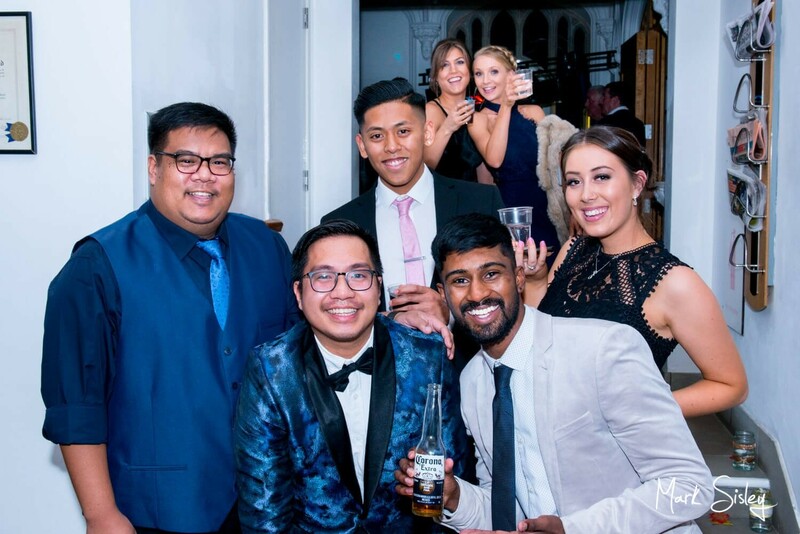 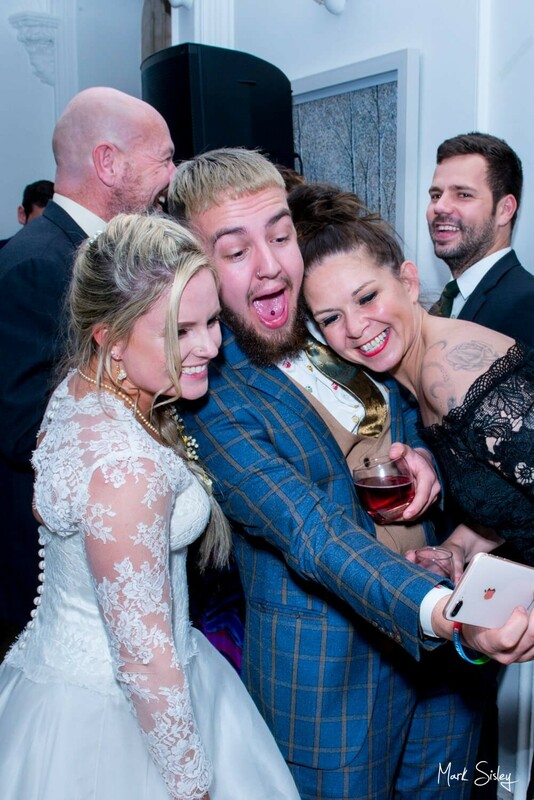 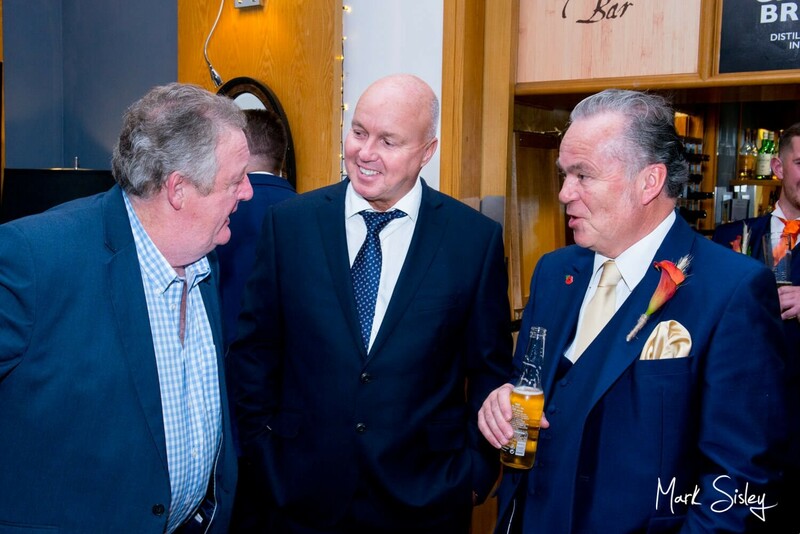 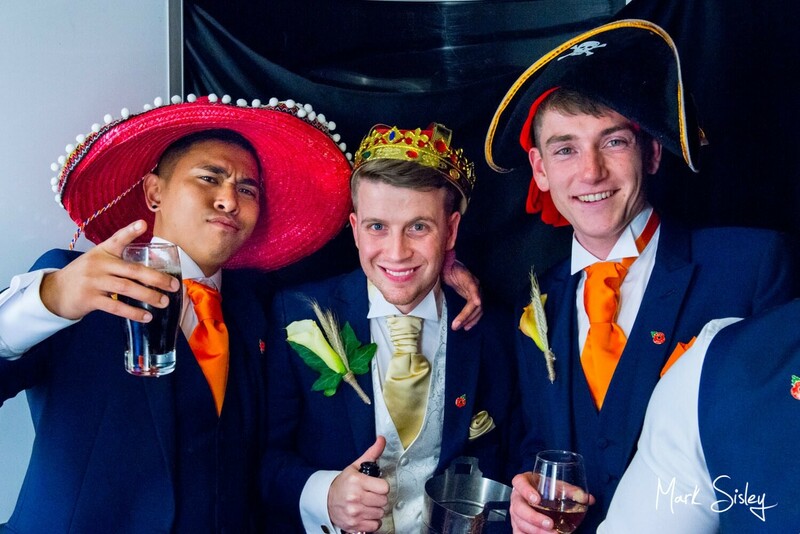 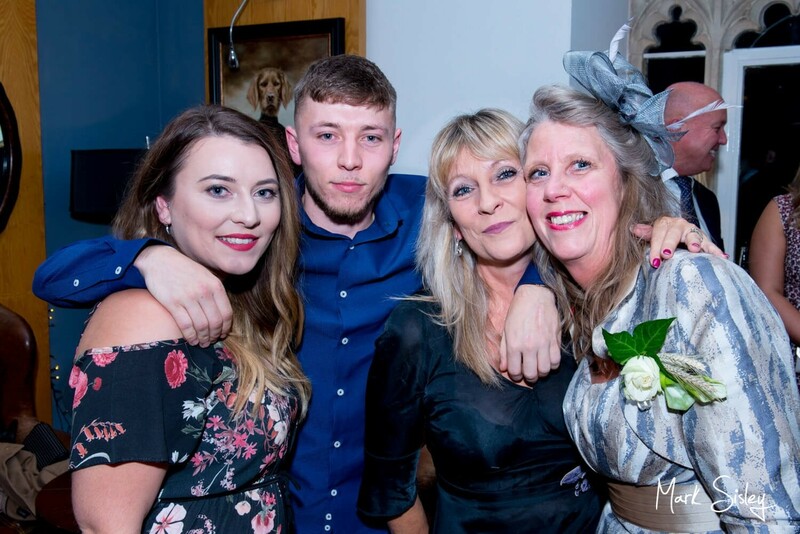 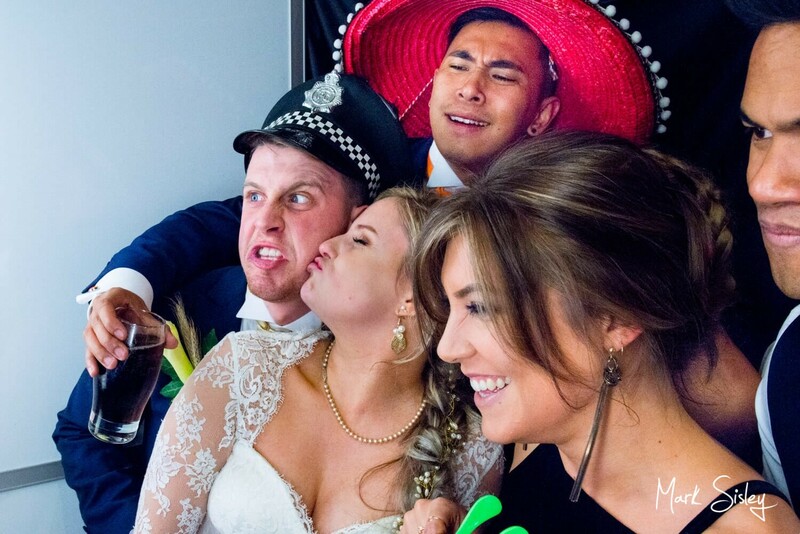 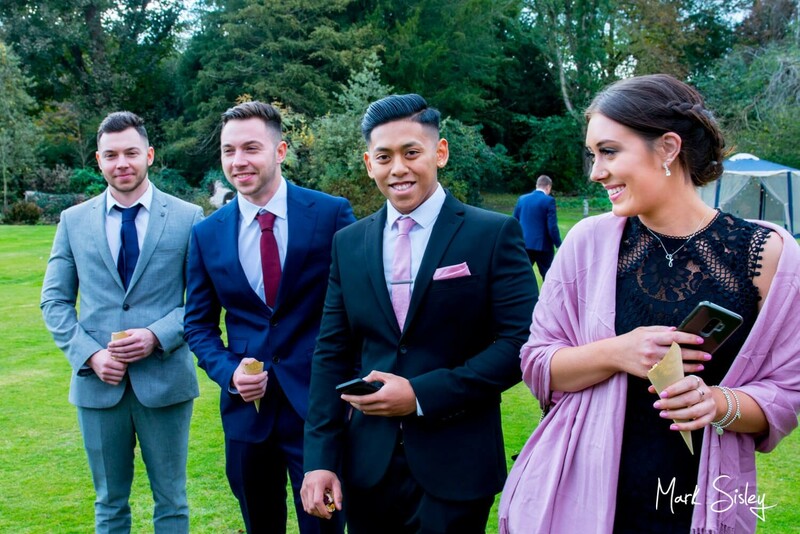 Once the formalities of the ceremony were complete, it was straight into celebratory party mode, and boy these guys knew how to party! 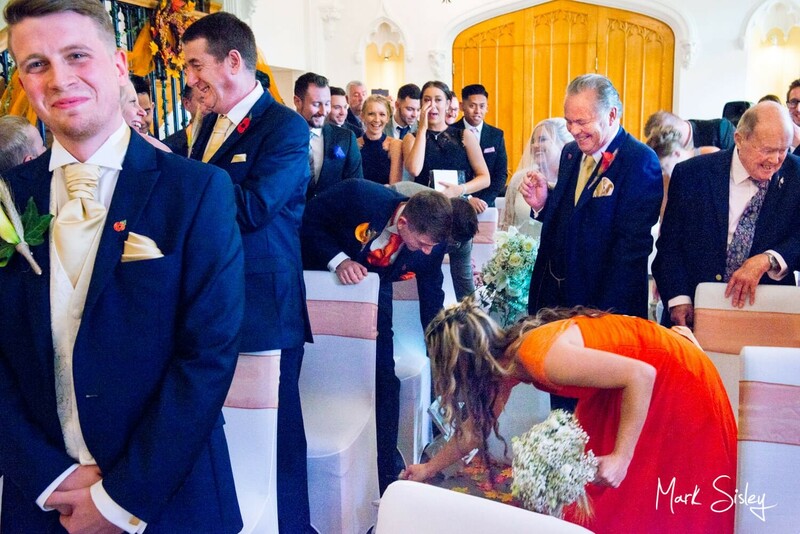 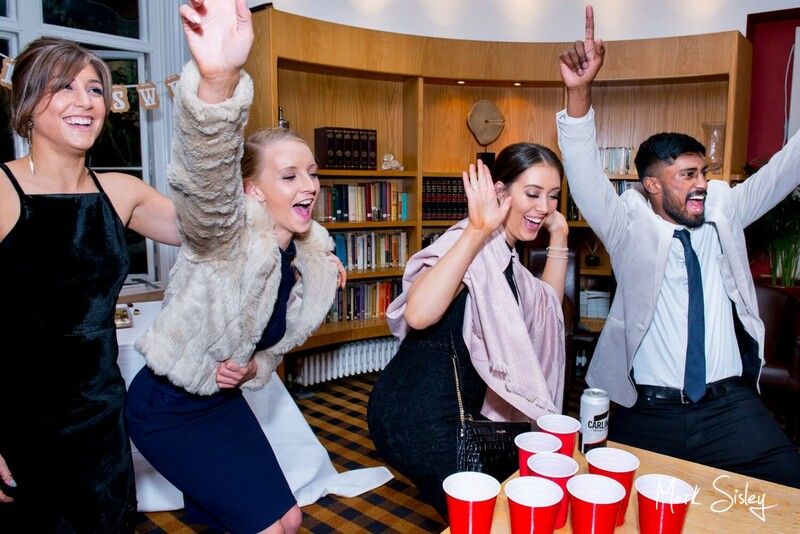 Lots of fun games and activities were laid on for their guests, and there was no way anyone was going to get bored! 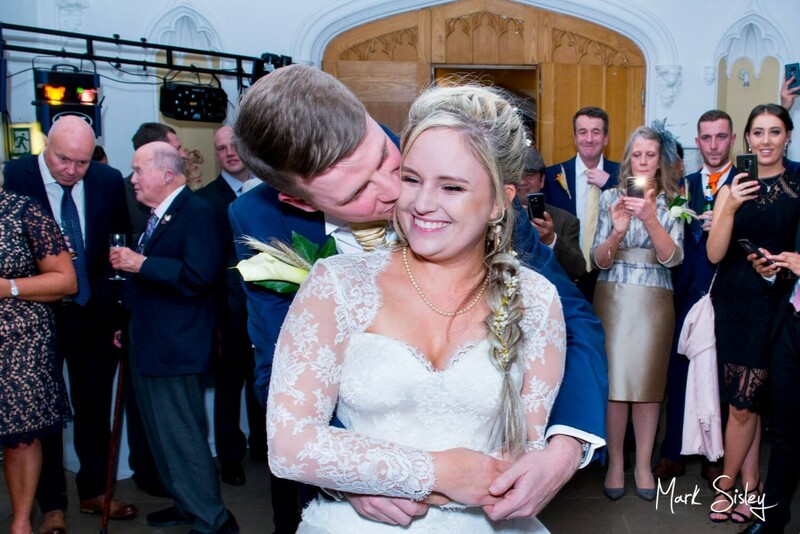 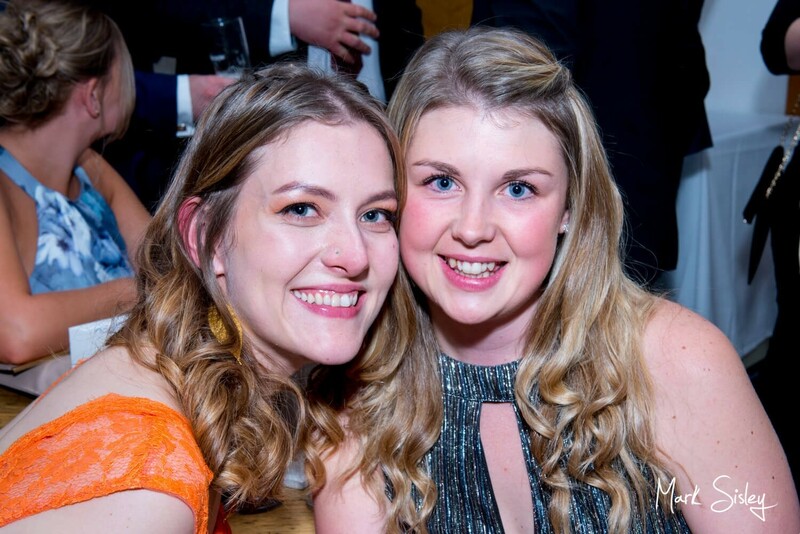 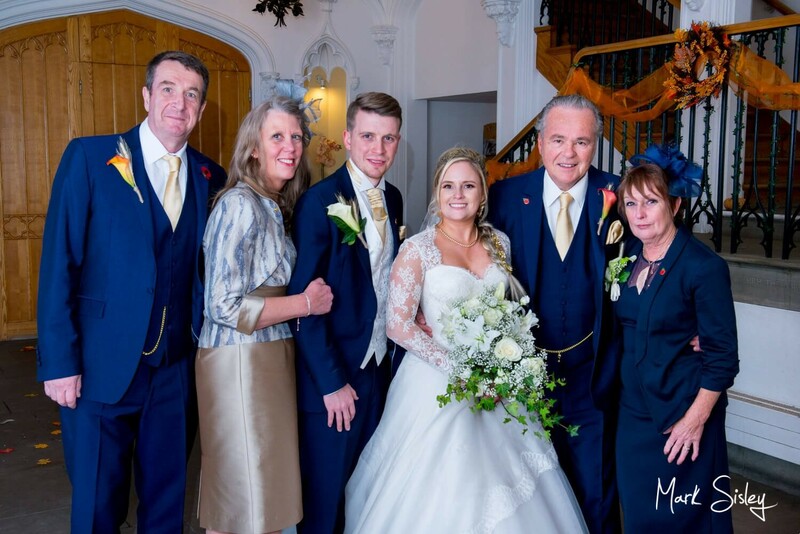 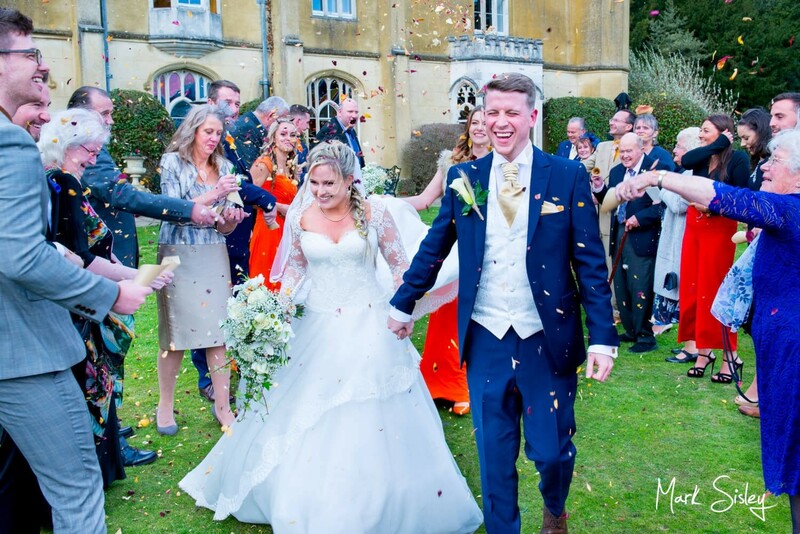 Suzanne and Jack’s wedding at Missenden Abbey was the most magical wedding celebration, it is without doubt one of my absolute favourites of the year. 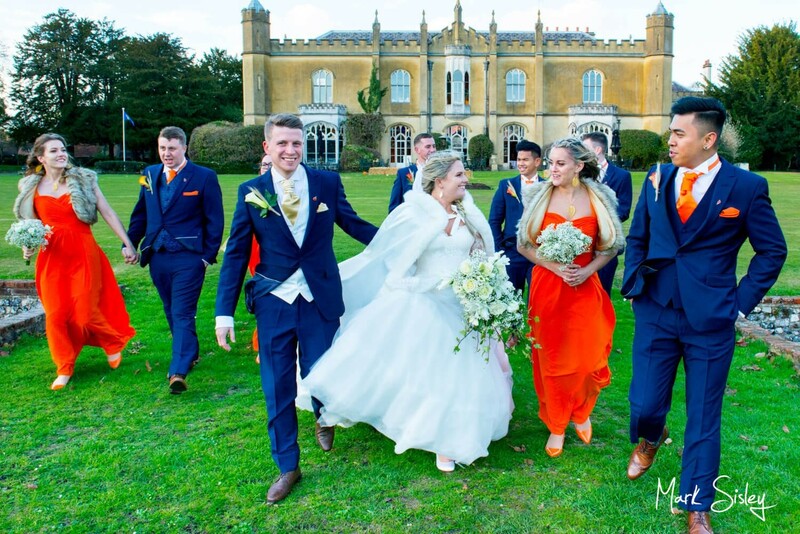 A special thank you goes to their ushers and best man, who were so organised and efficient in rounding up the various guests for the group pictures. 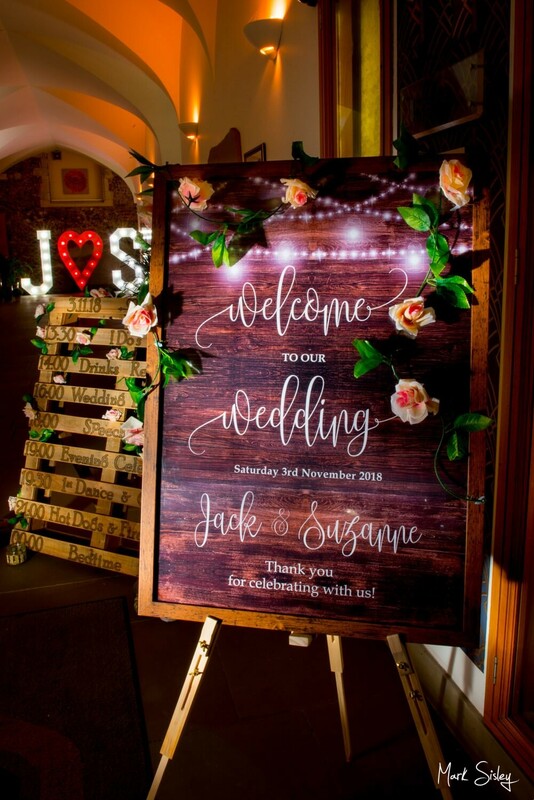 Below are the kind words I received from Suzanne and Jack, and a selection of my favourite pictures from the day. 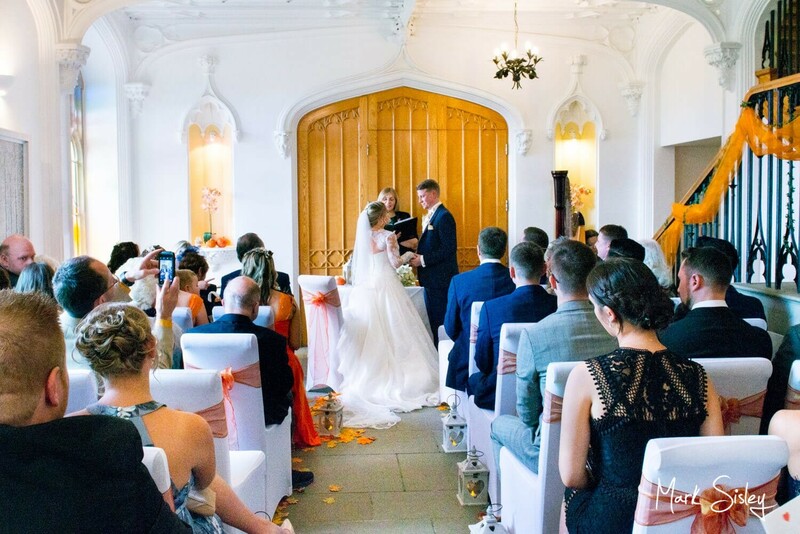 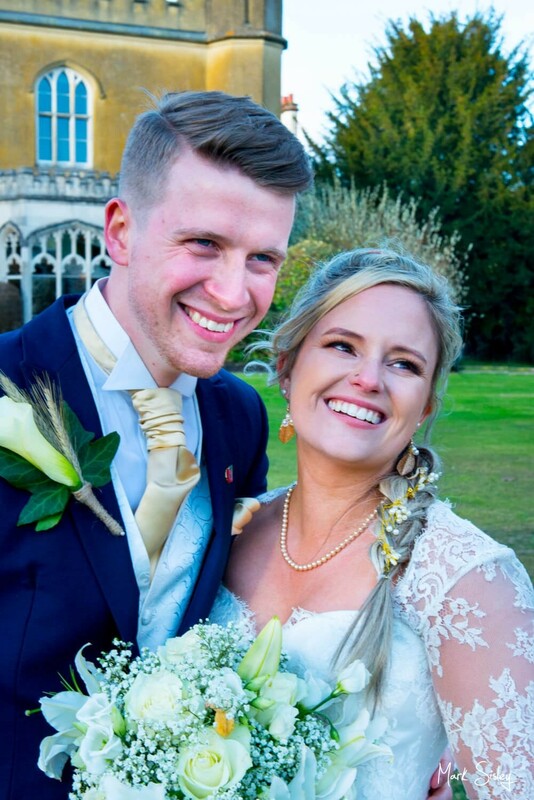 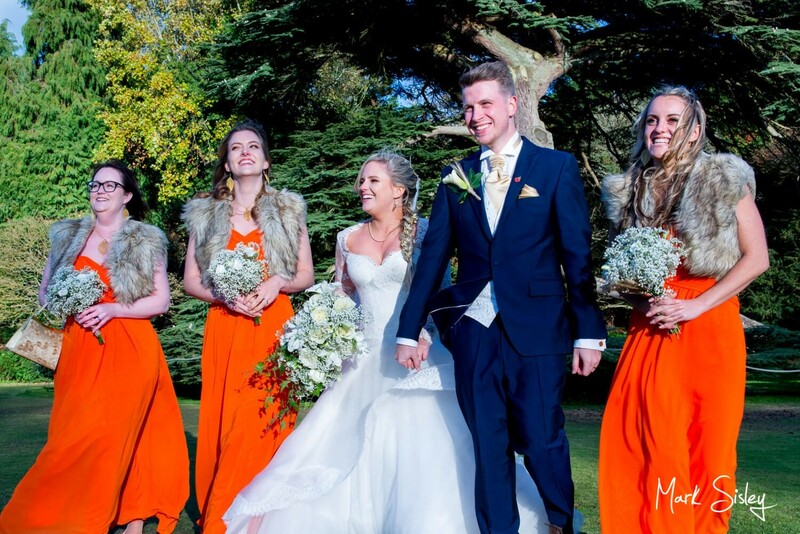 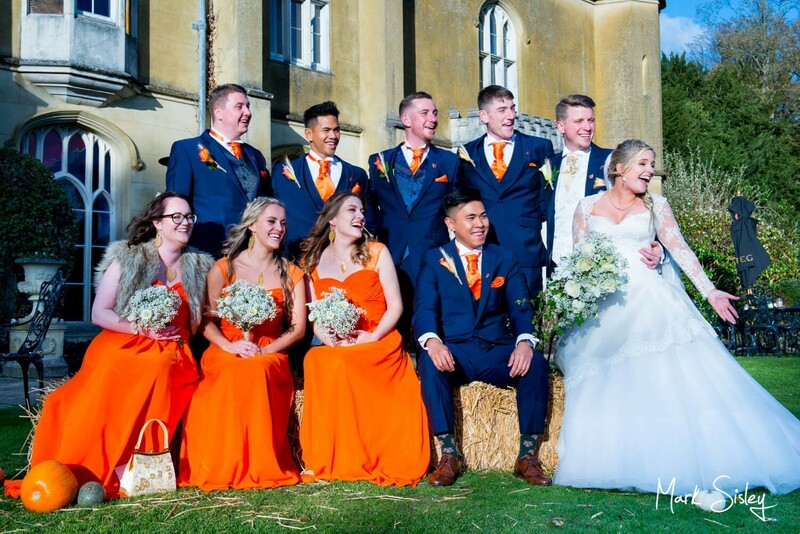 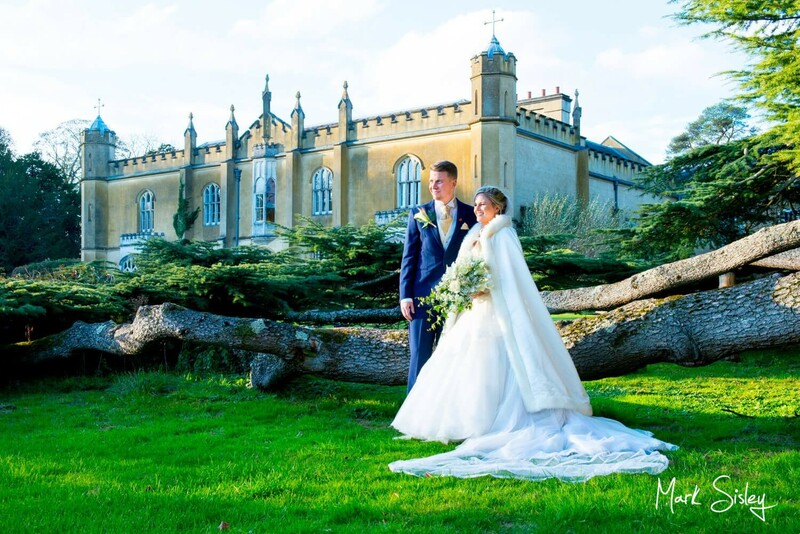 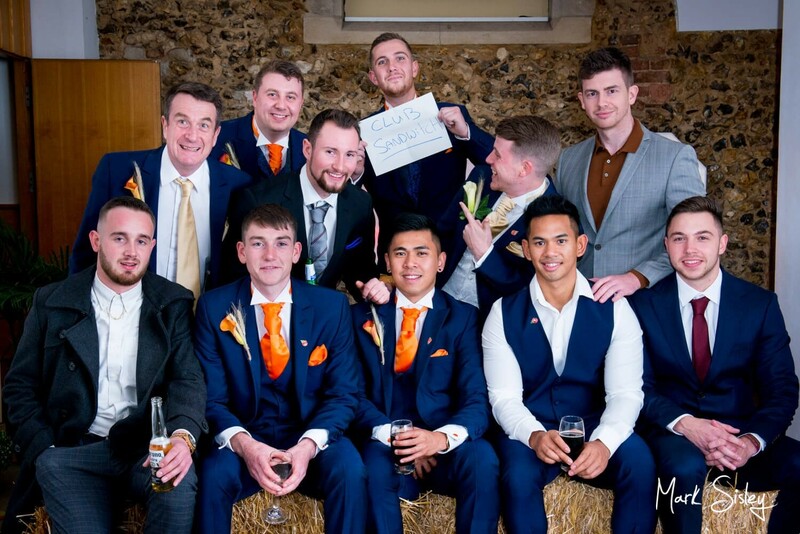 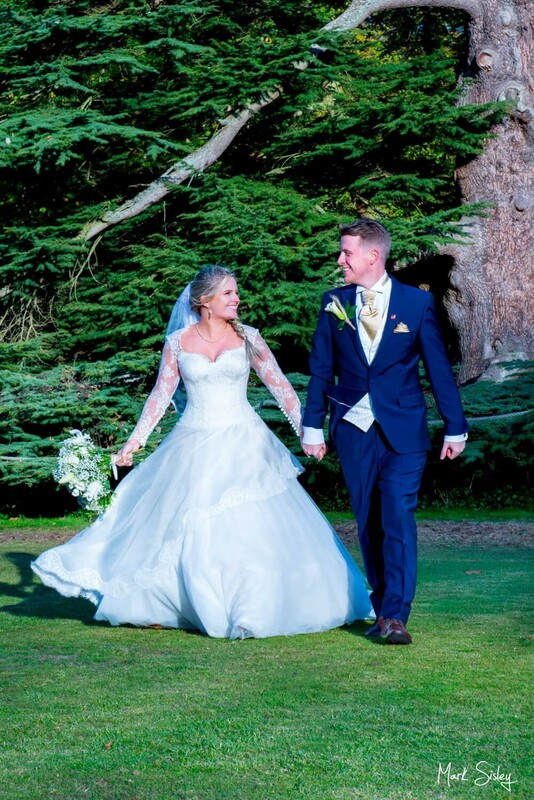 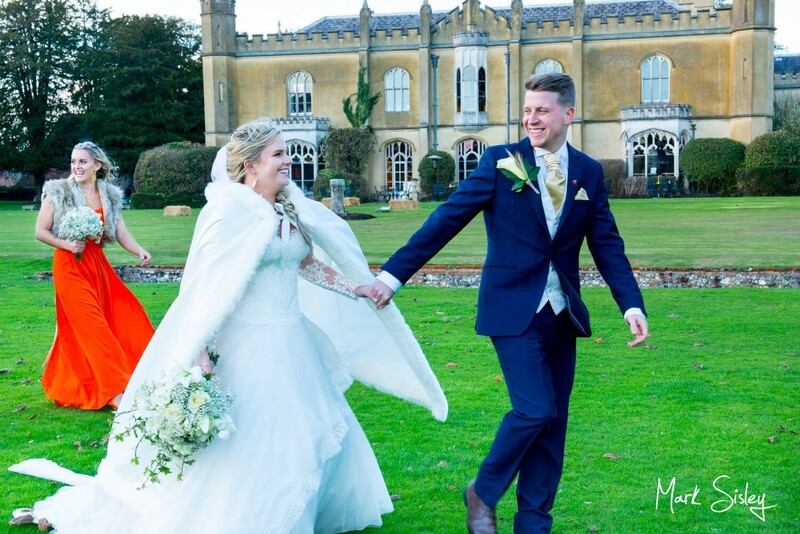 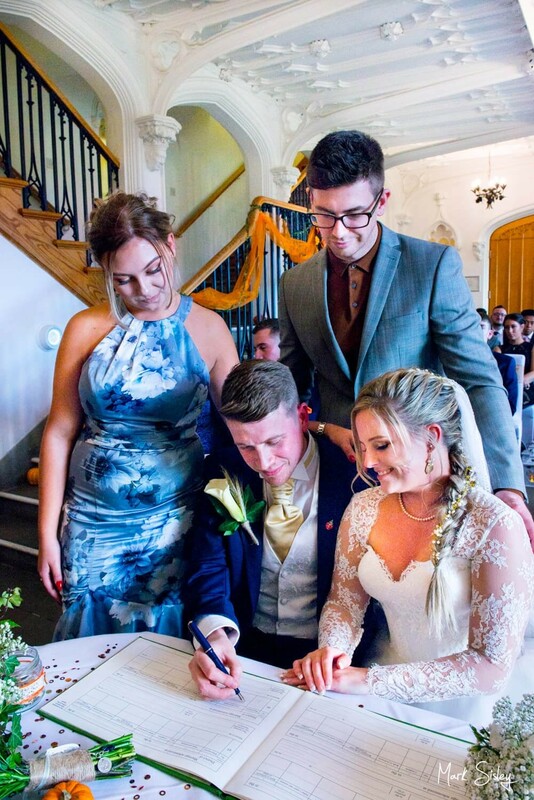 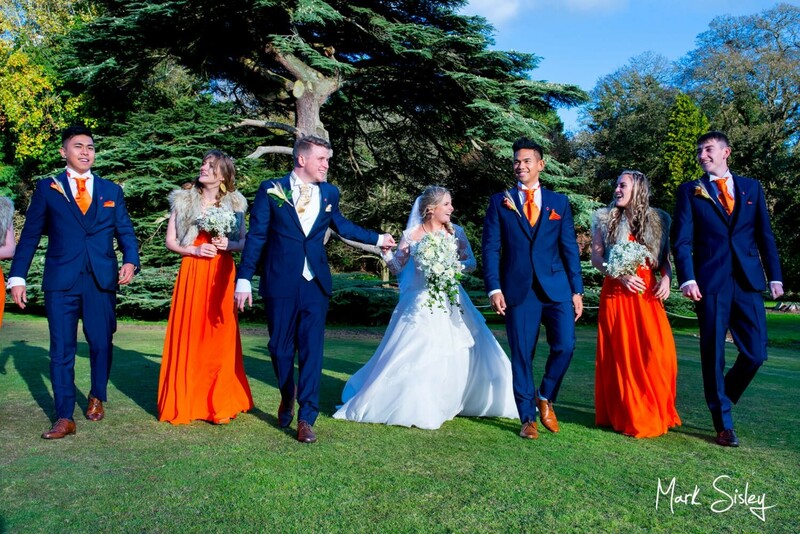 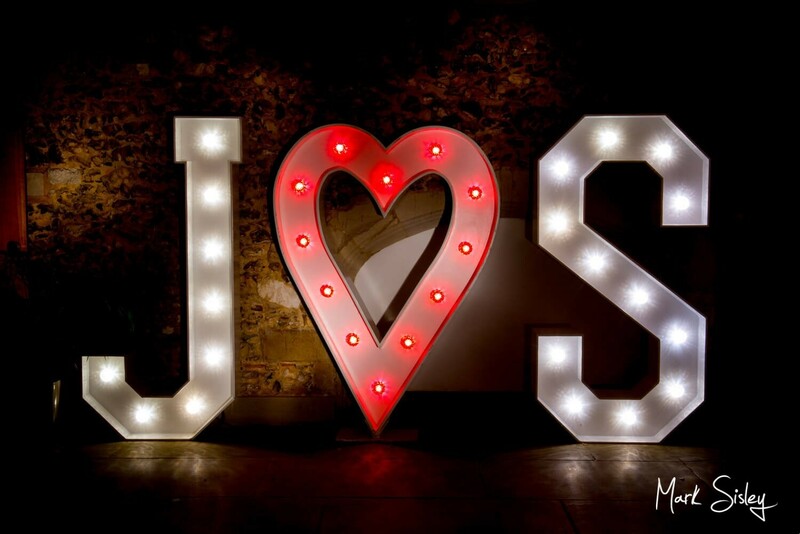 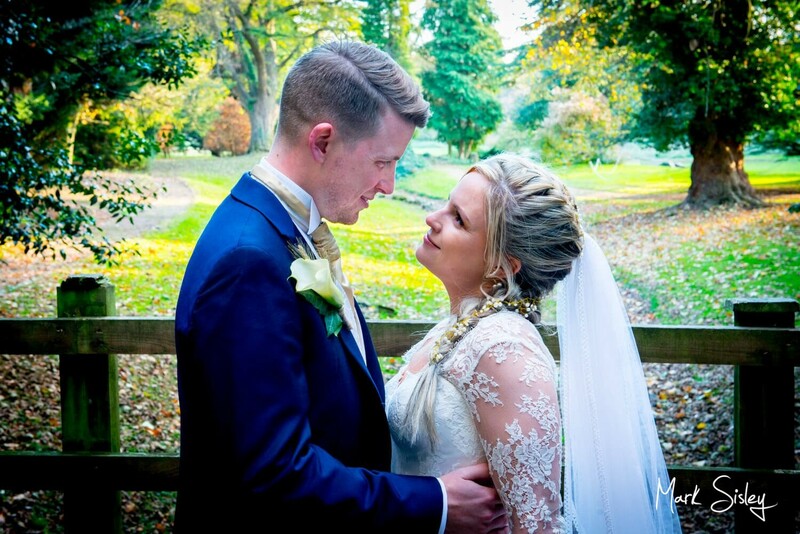 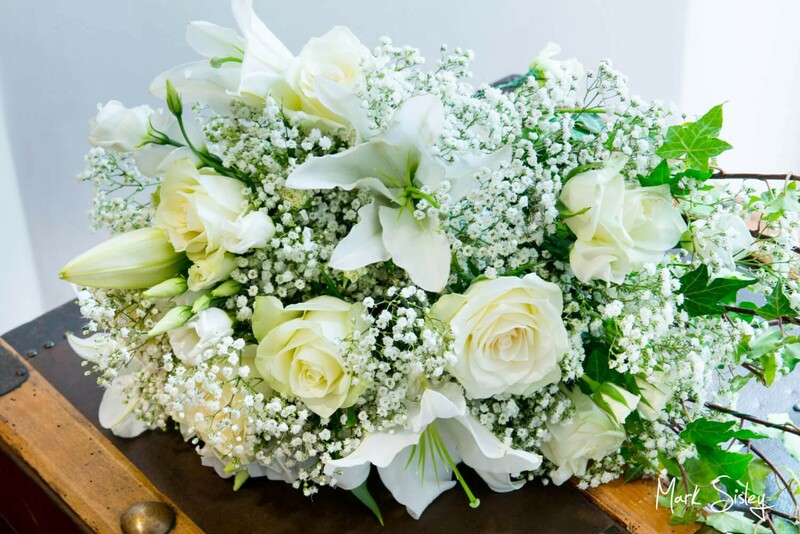 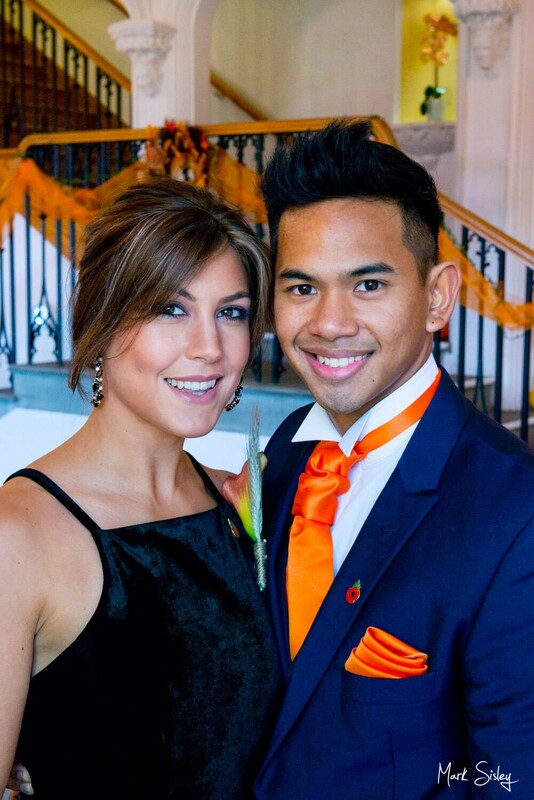 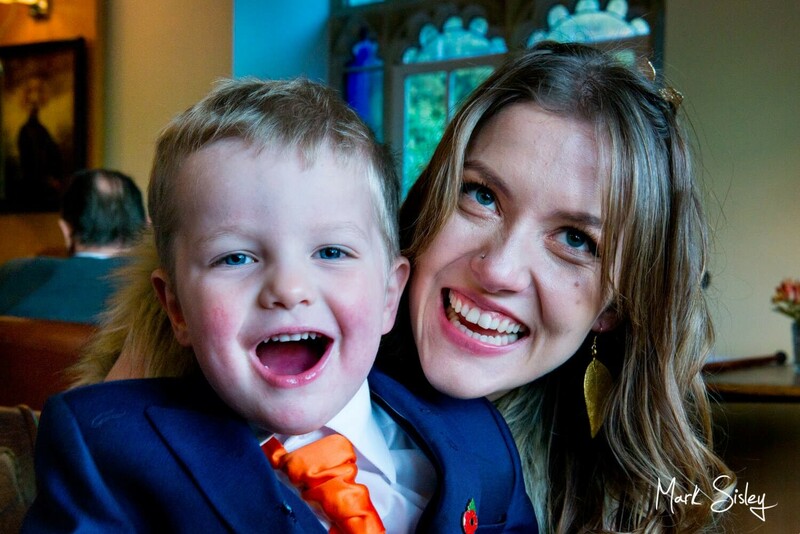 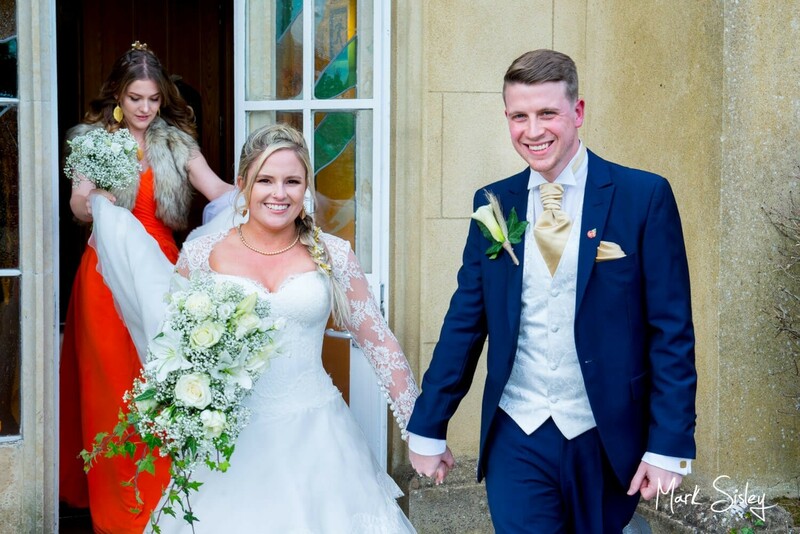 Thank you so much for photographing our special day at Missenden Abbey. 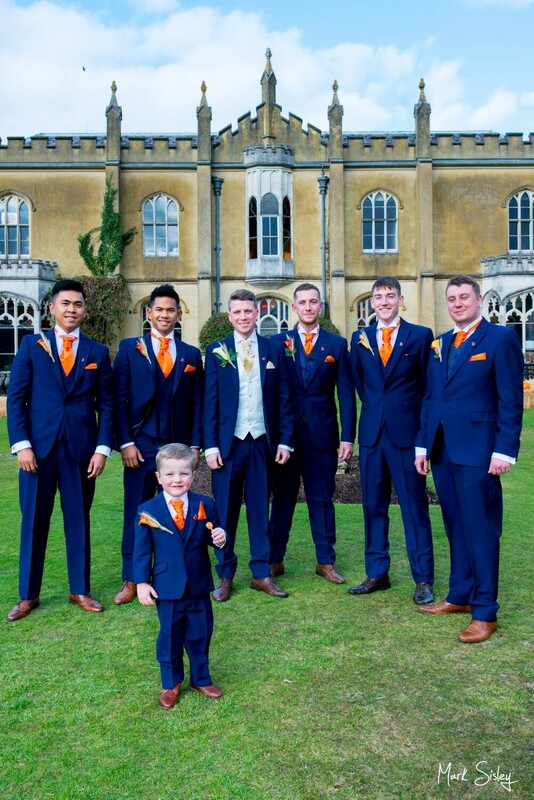 We were over the moon when we saw the pictures taken on the day. 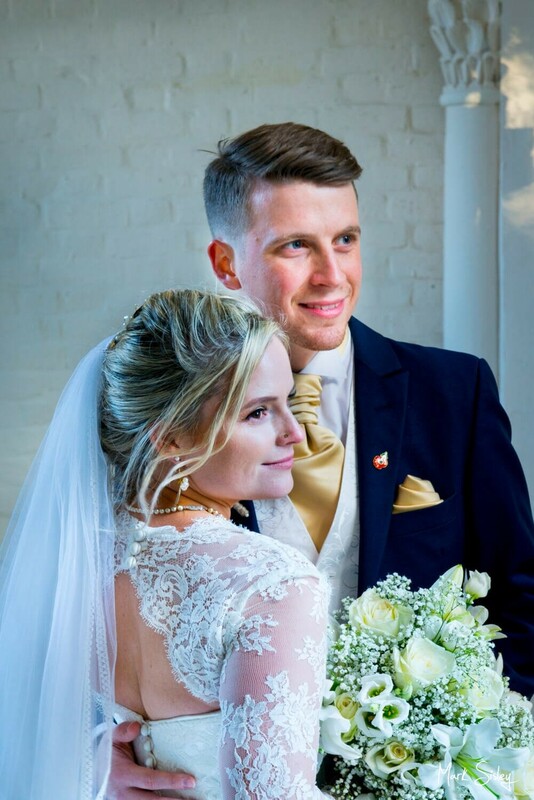 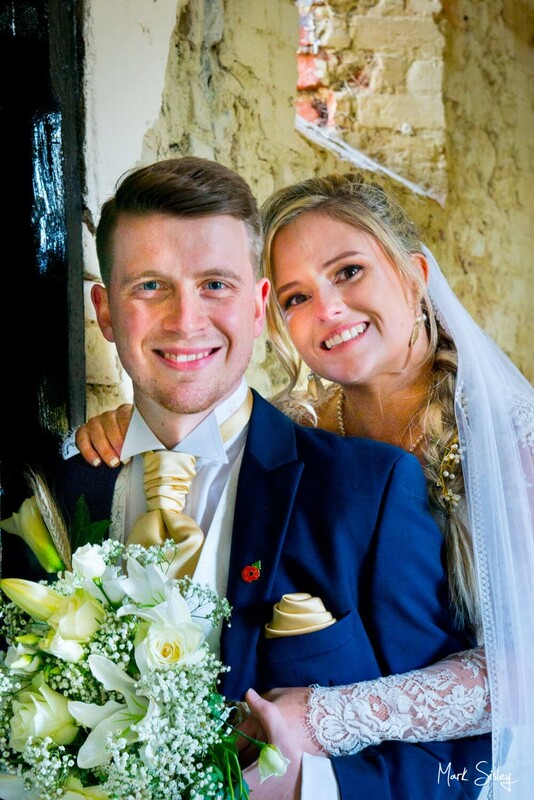 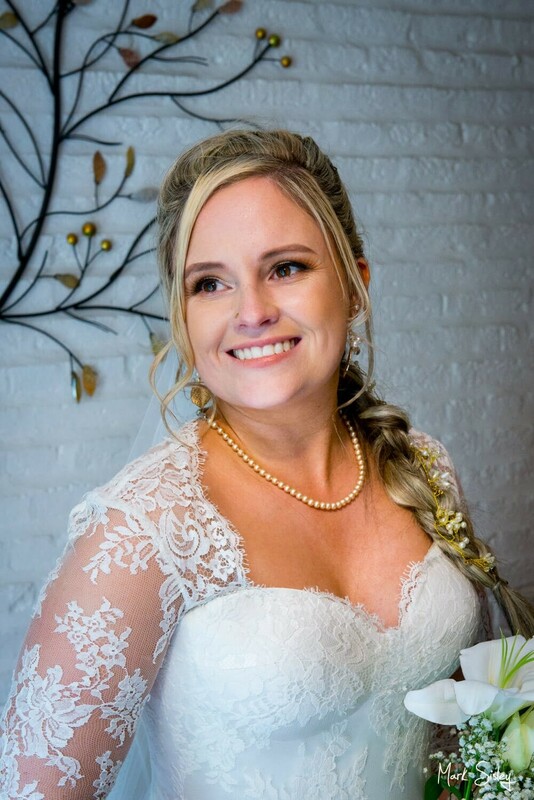 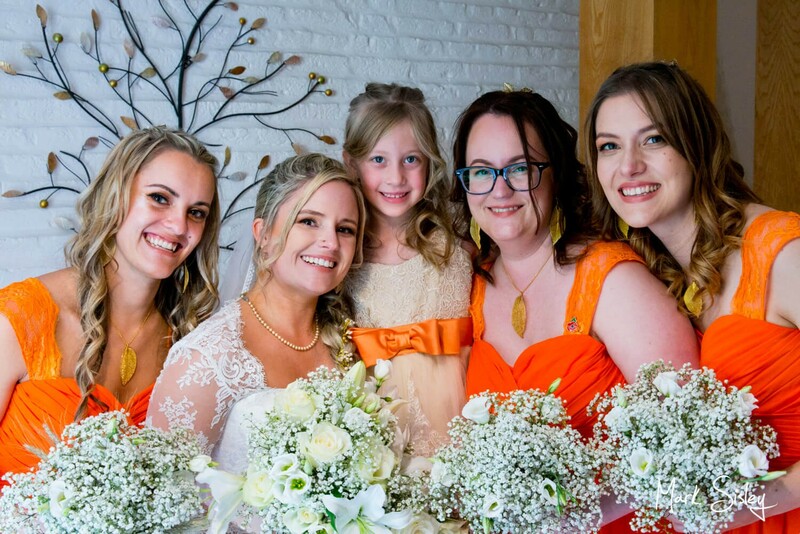 We knew before booking how important it is to have a good photographer for your wedding day and as soon as we met you and saw your sample album’s we had to have you as our photographer. 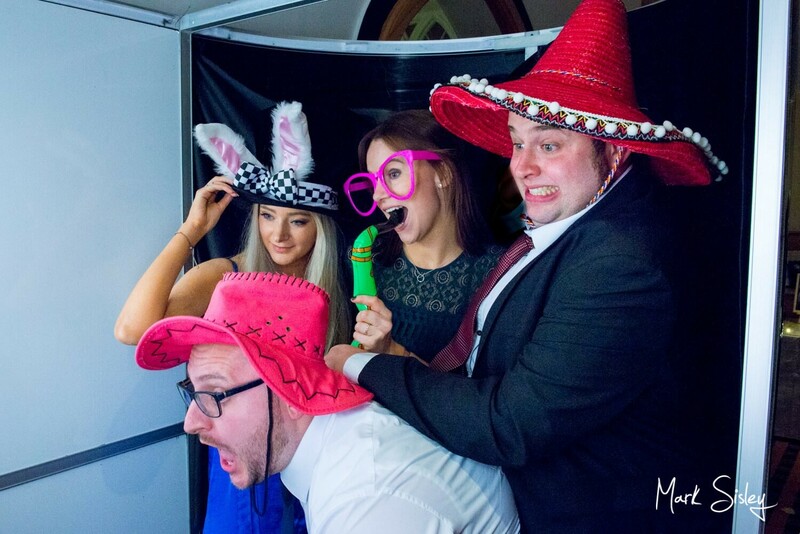 You managed to capture all the best moments of the day and even managed to get some fantastic pictures of the children that were running riot all day, we loved how you got their attention for those really important shots and kept them entertained. 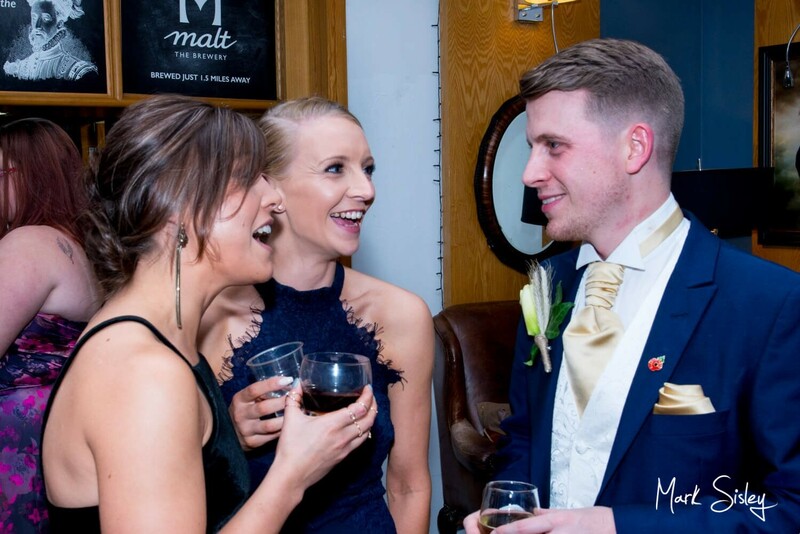 Our guests are still saying how impressed they were with the way you conducted yourself during the day and how professional you were, including your appearance. 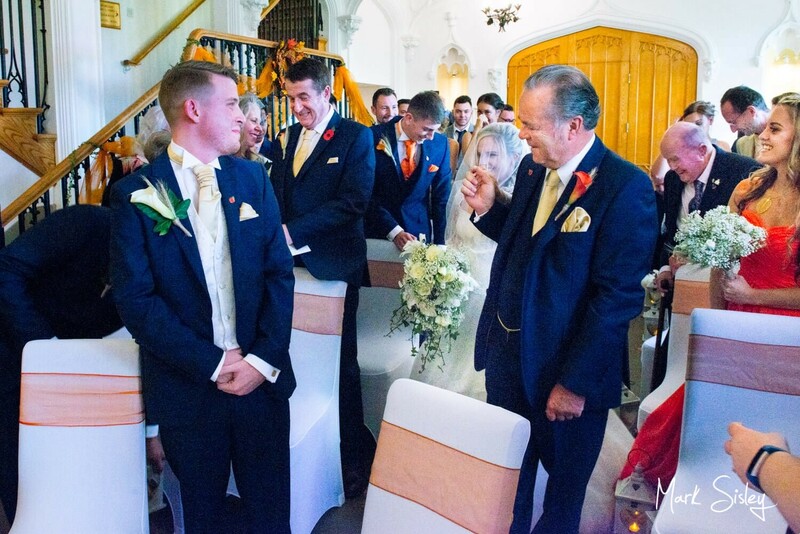 You really got involved and were very enthusiastic which our guests loved and it made us very relaxed throughout the day. 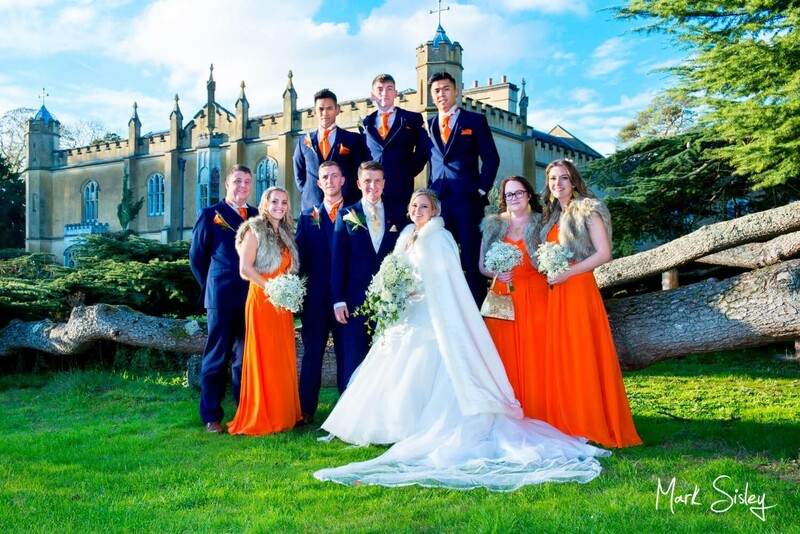 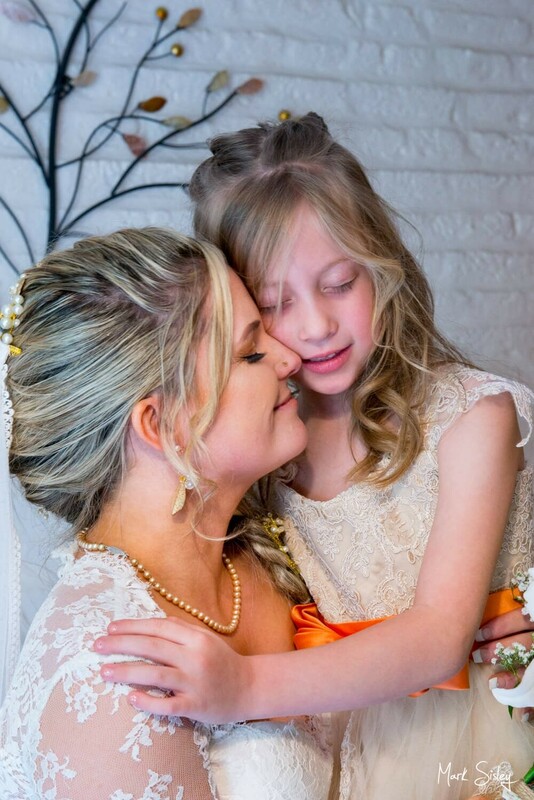 We would highly recommend you to anyone looking for a fantastic photographer. 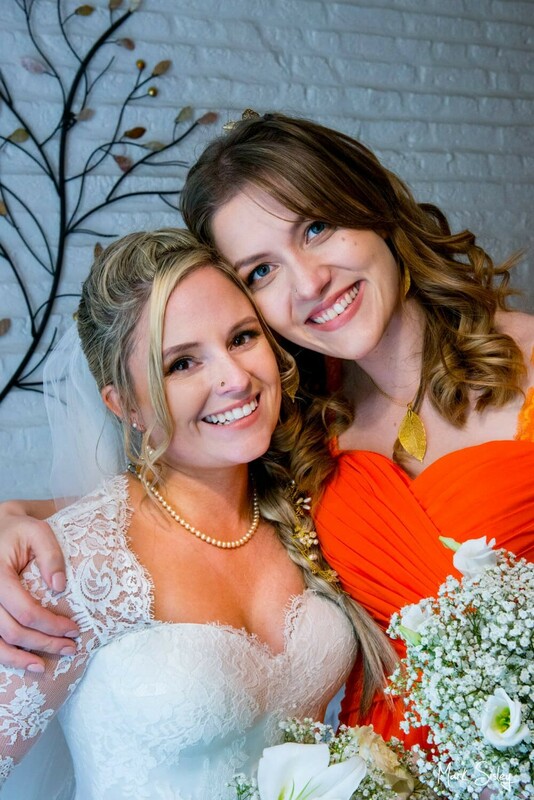 Once again thank you for the beautiful photos that will stay with us forever.